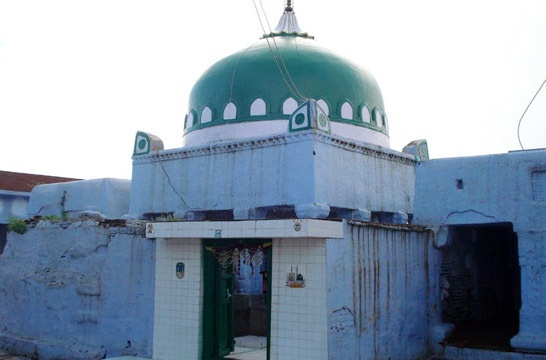 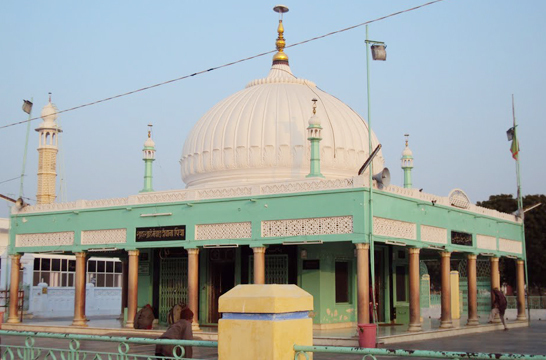 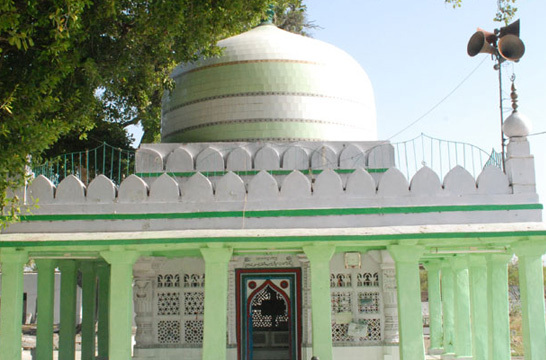 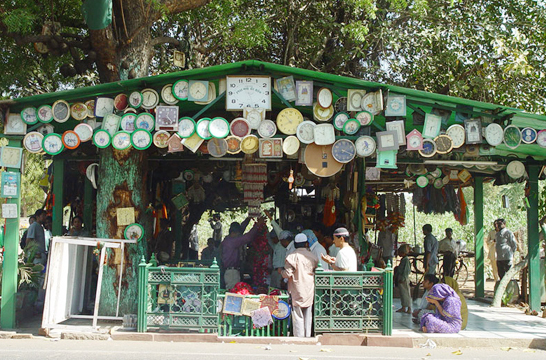 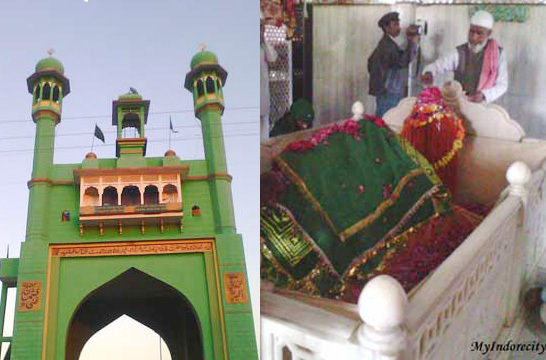 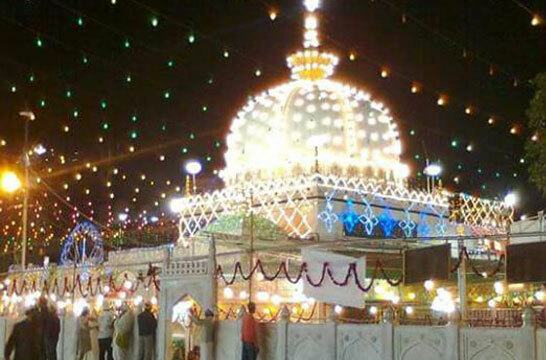 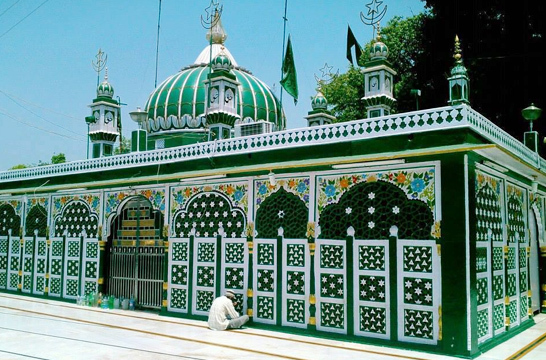 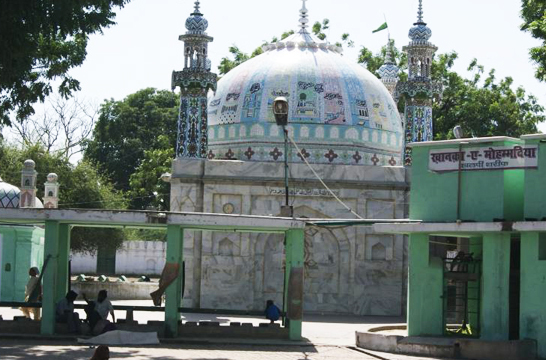 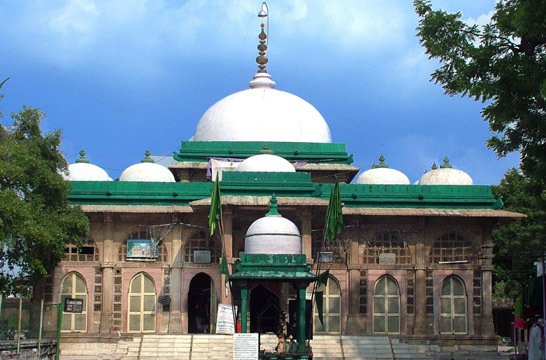 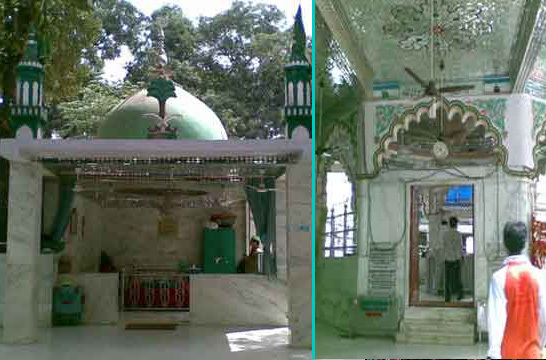 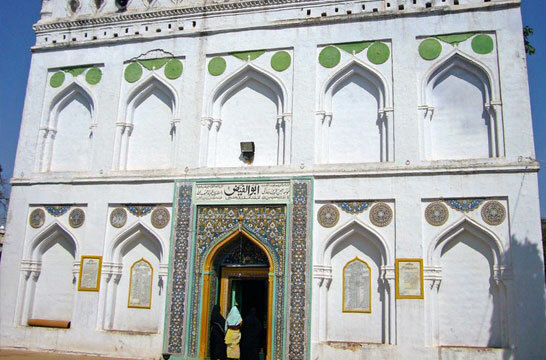 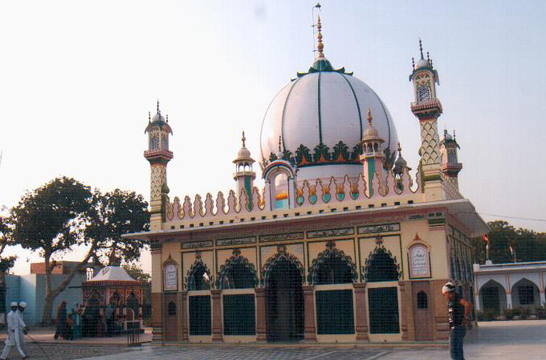 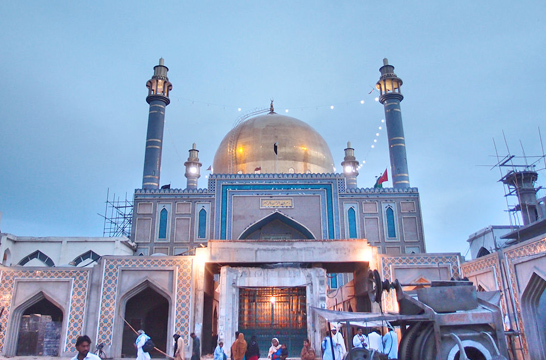 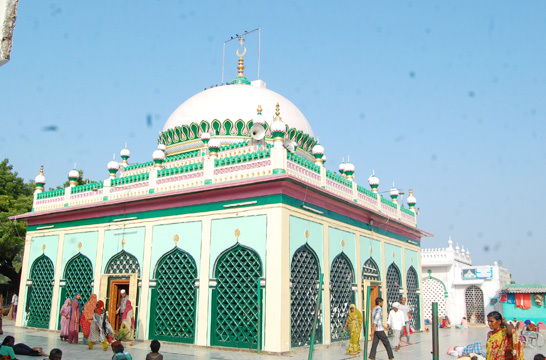 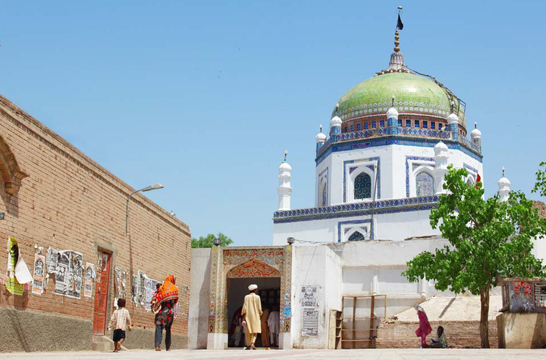 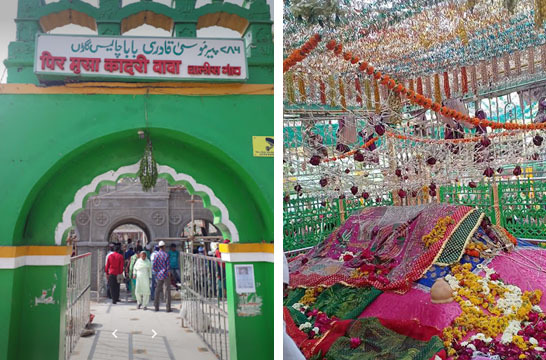 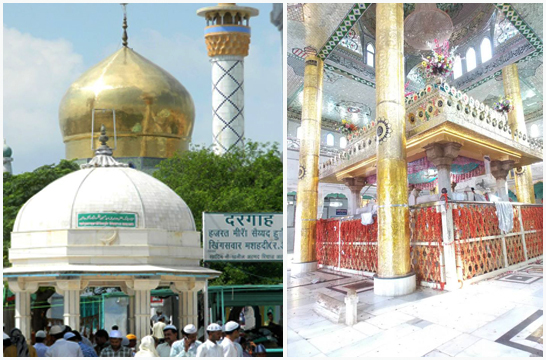 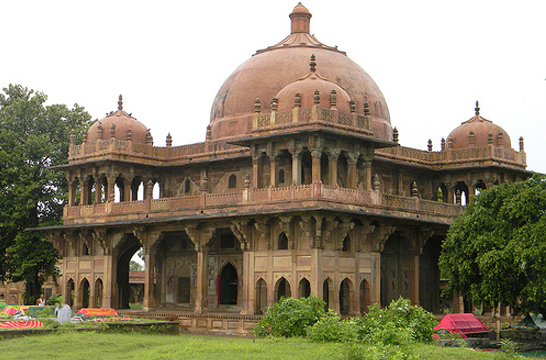 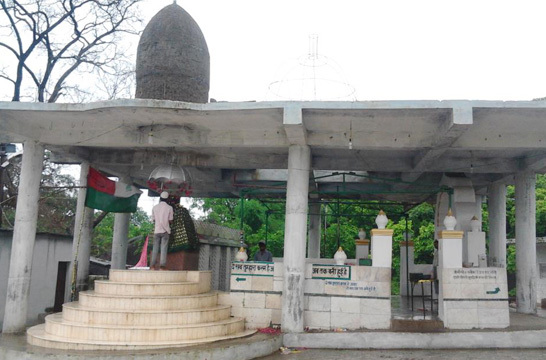 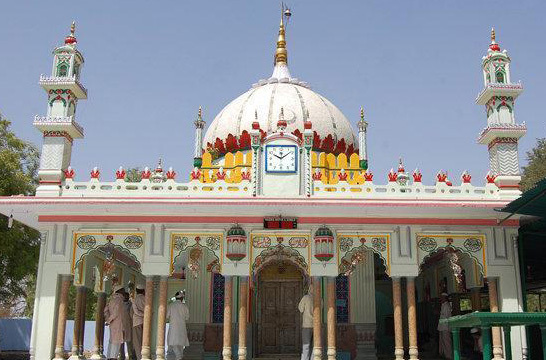 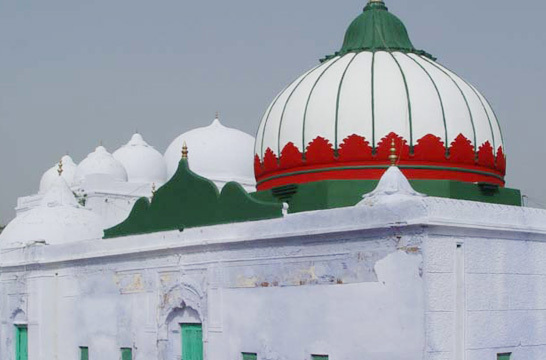 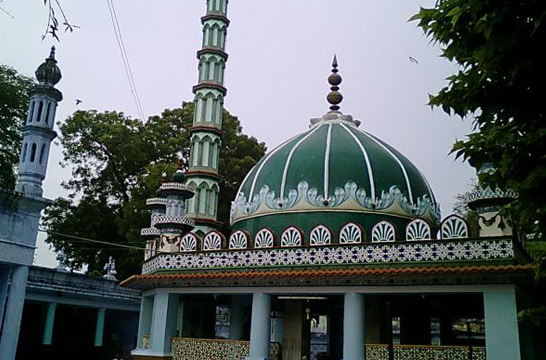 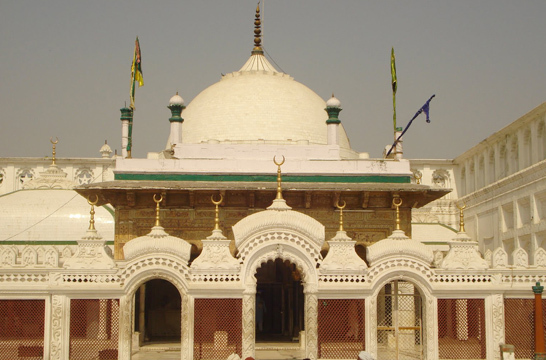 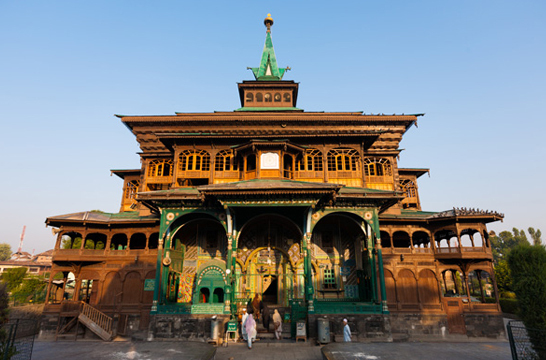 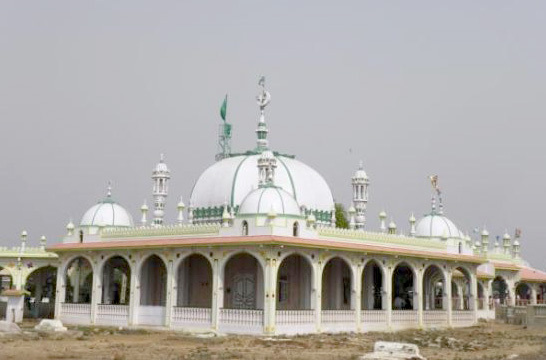 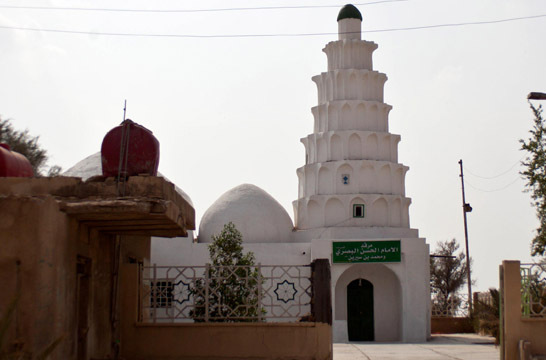 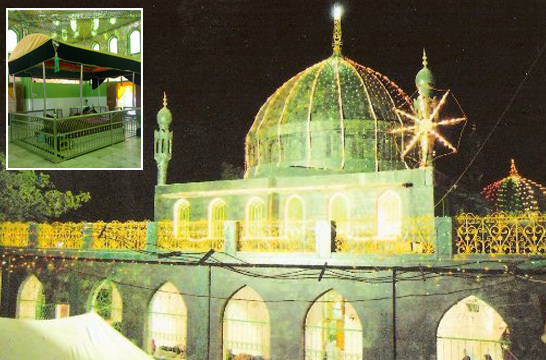 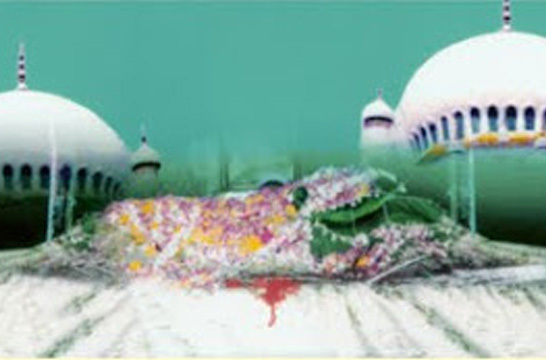 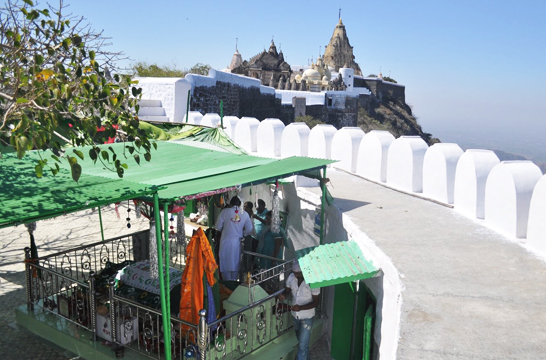 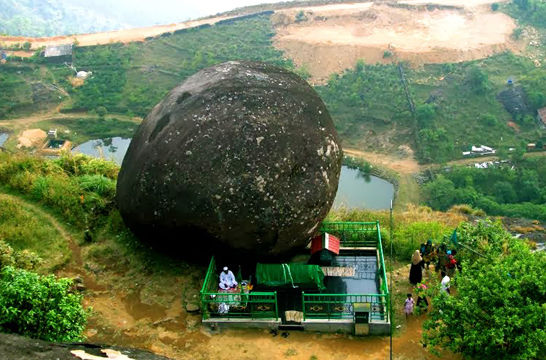 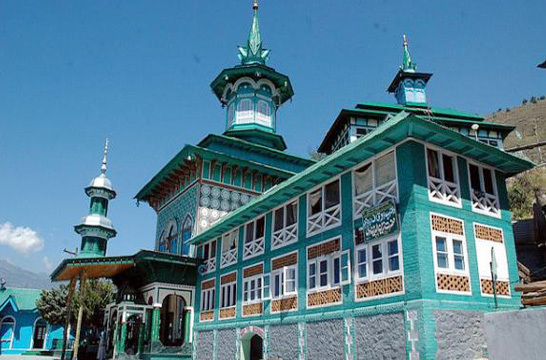 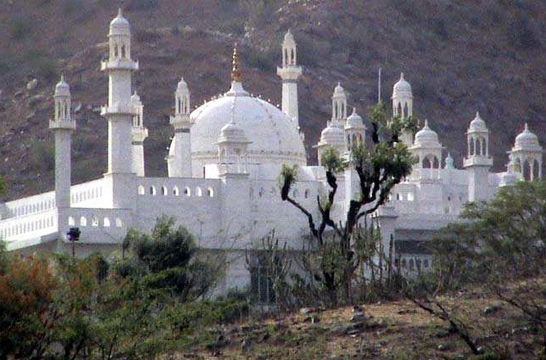 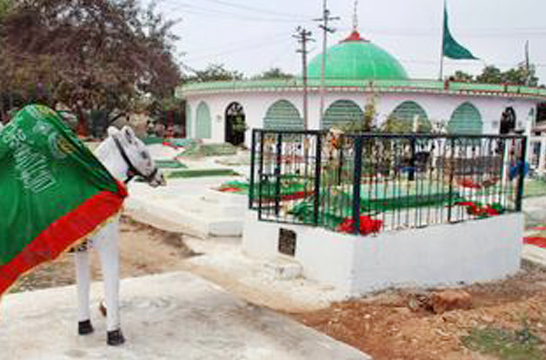 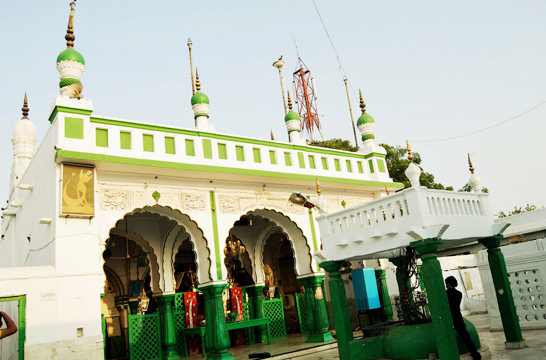 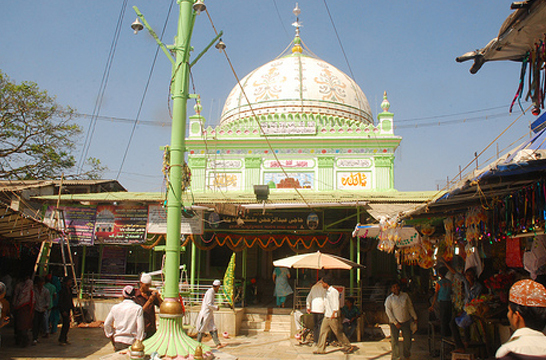 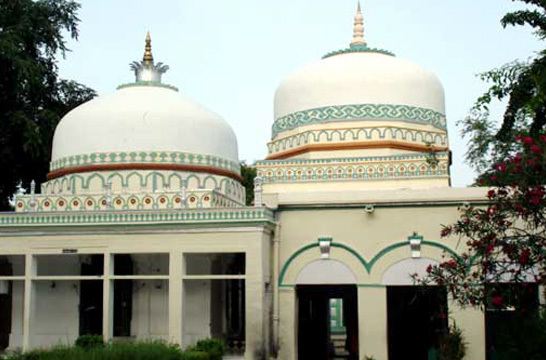 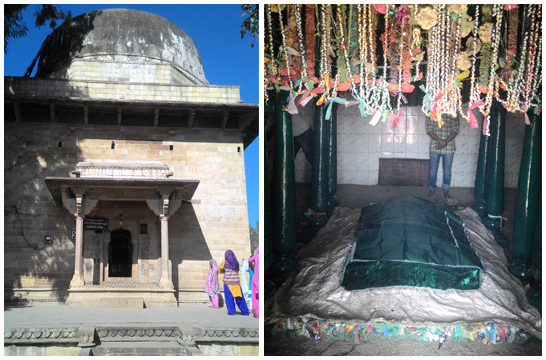 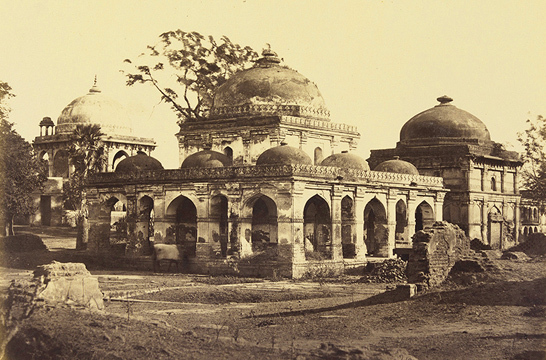 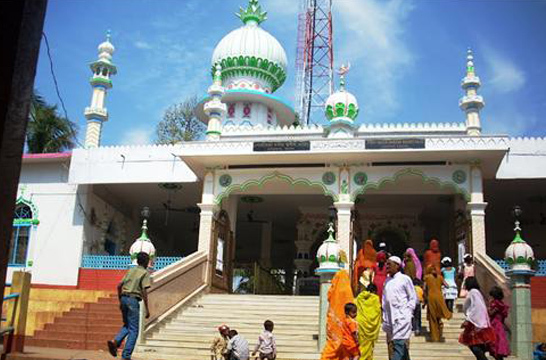 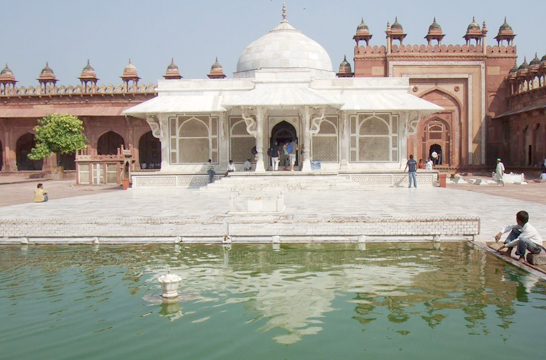 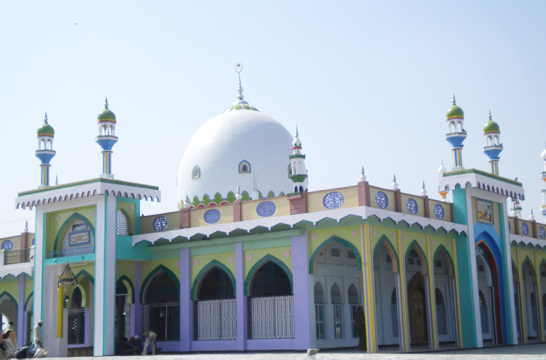 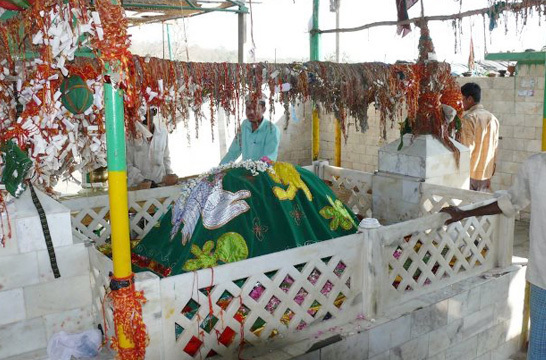 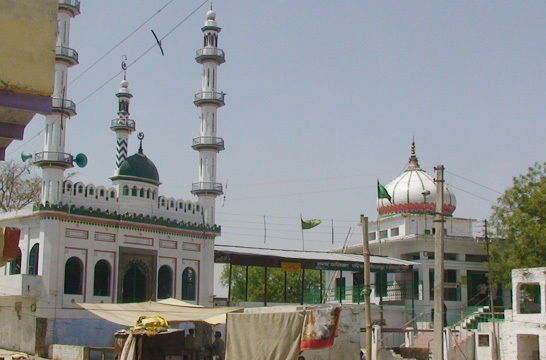 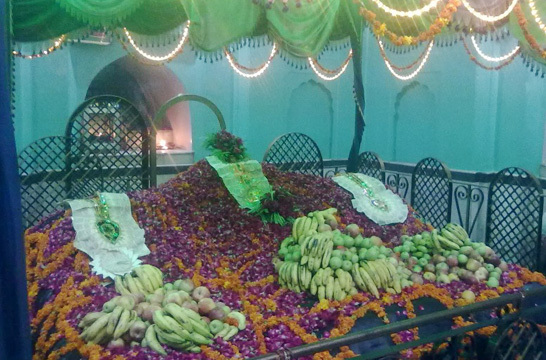 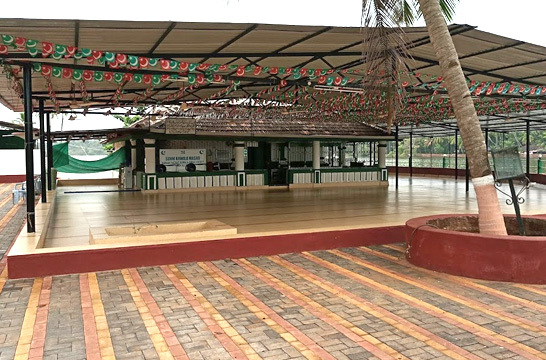 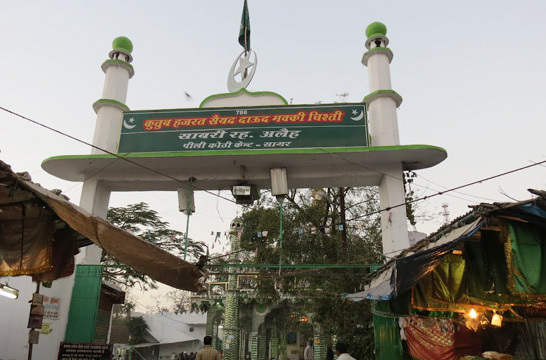 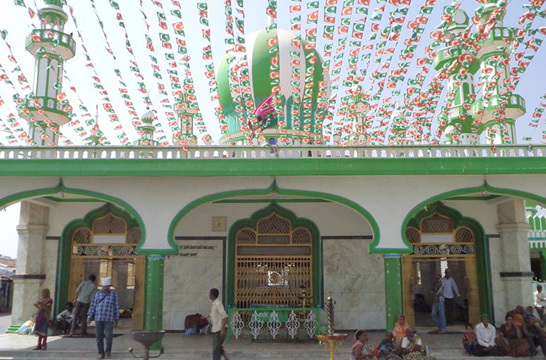 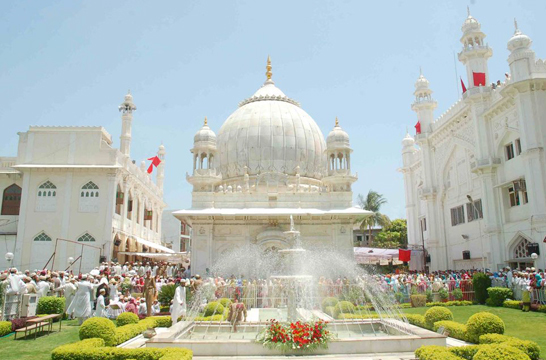 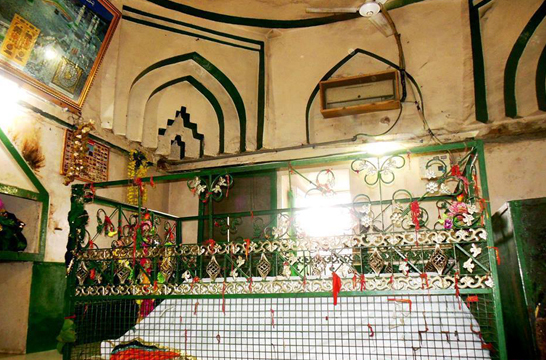 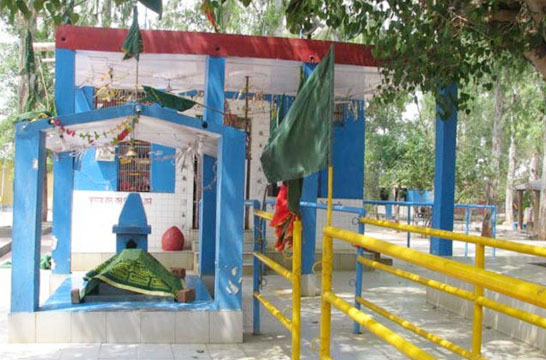 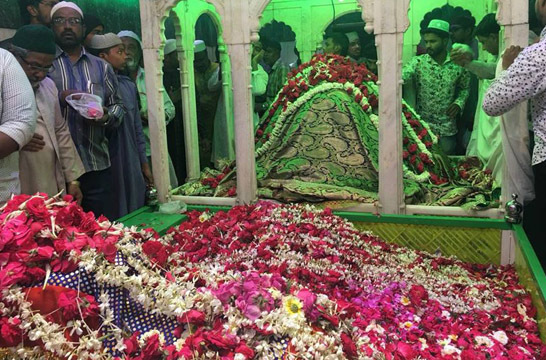 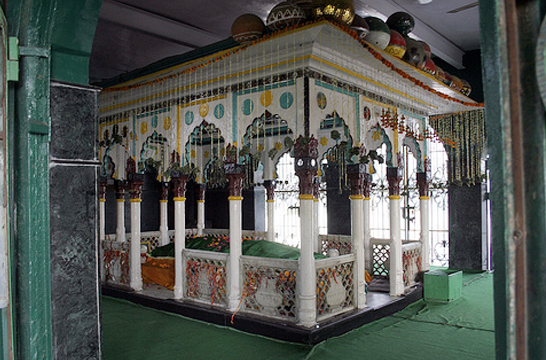 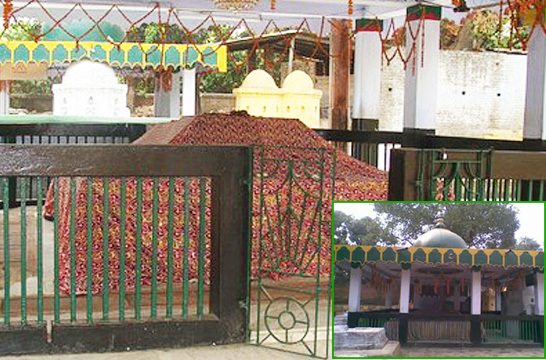 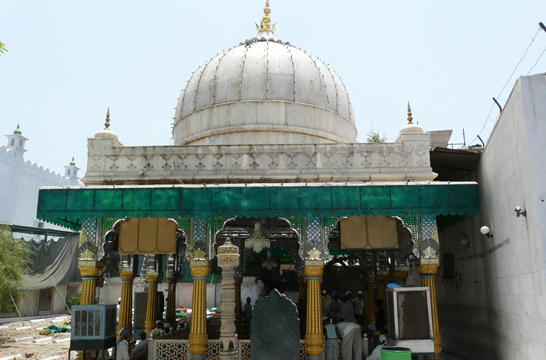 A Dargah is a Sufi Islamic shrine built over the grave of a revered religious figure, often a Sufi saint or dervish. 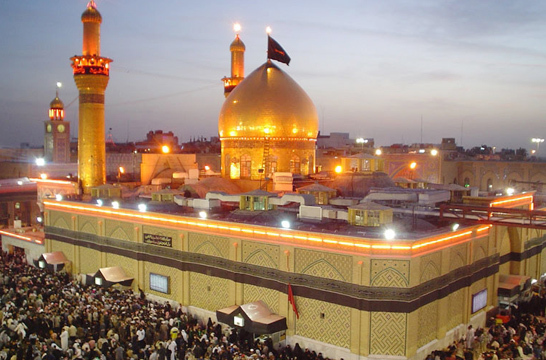 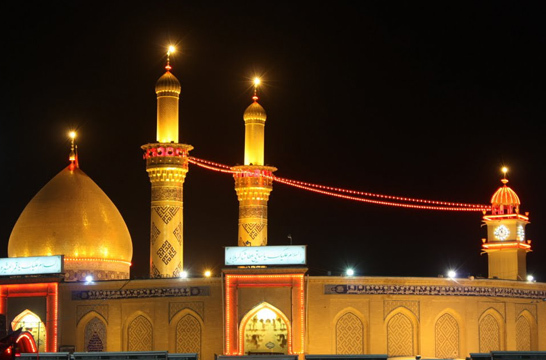 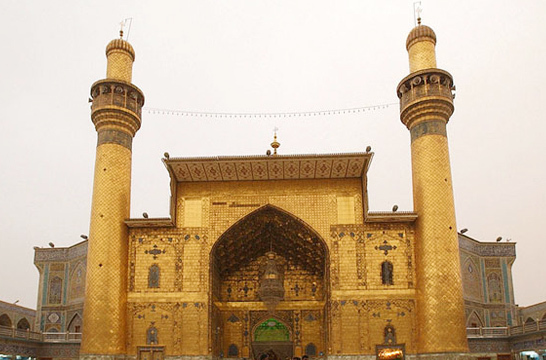 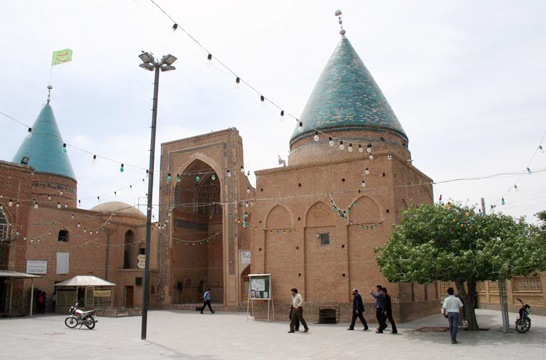 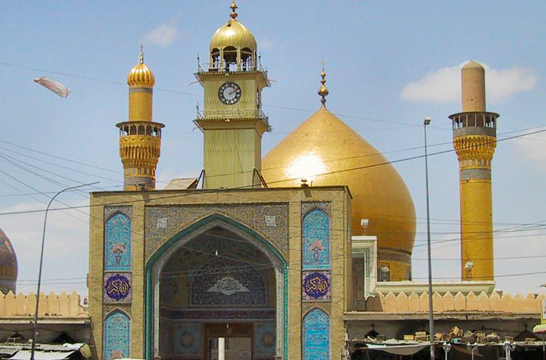 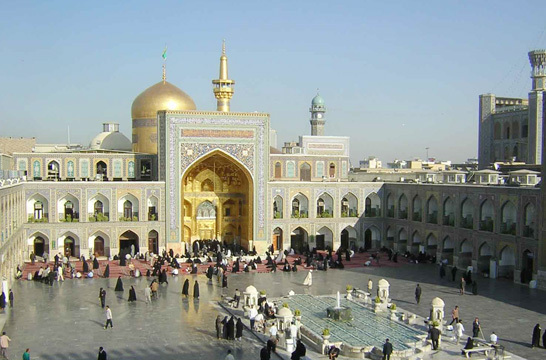 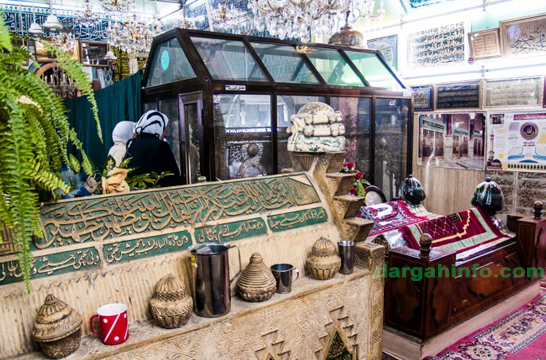 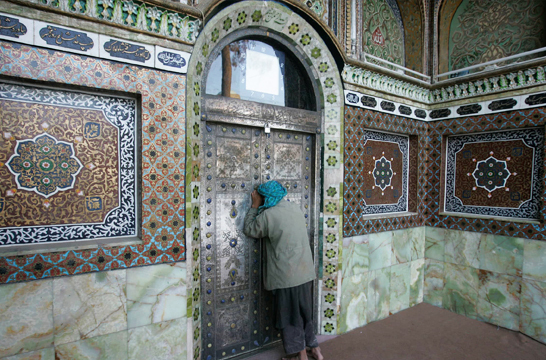 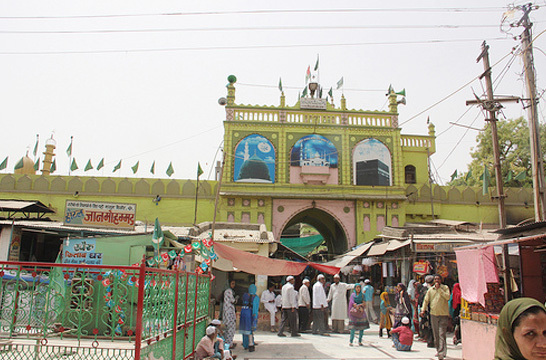 People visit a shrine to perform a practice of visiting the graves (ziyarat). 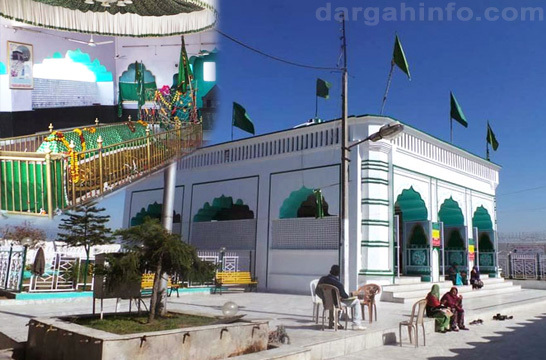 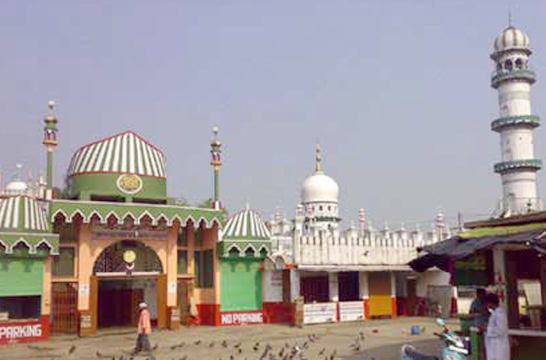 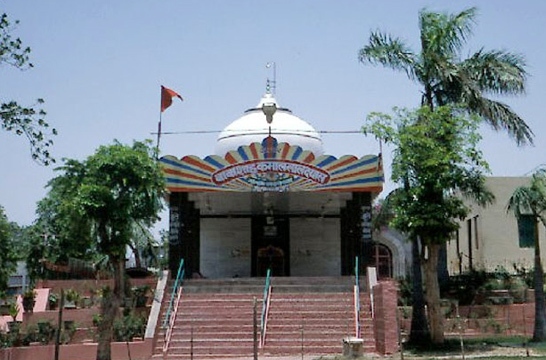 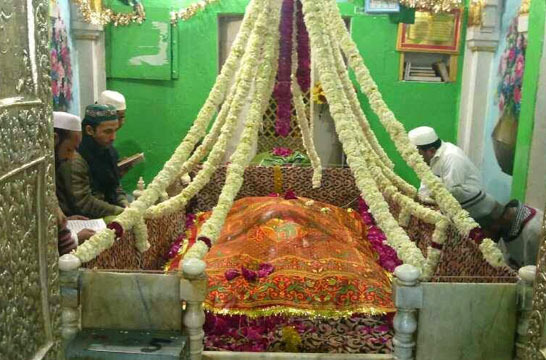 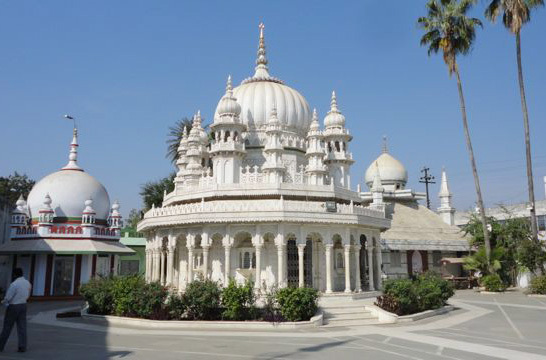 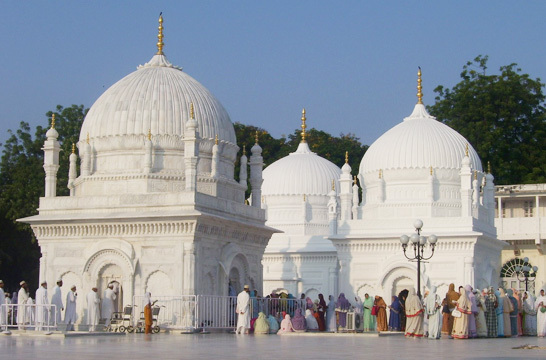 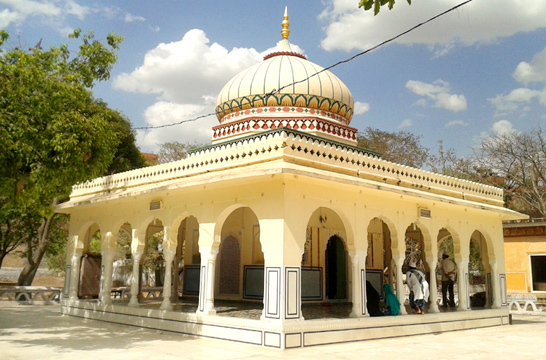 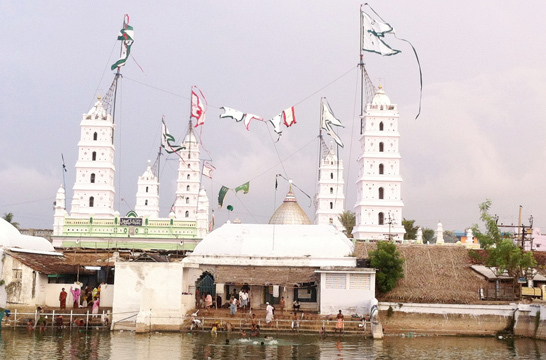 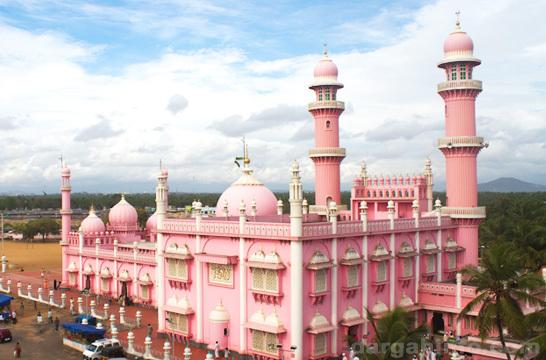 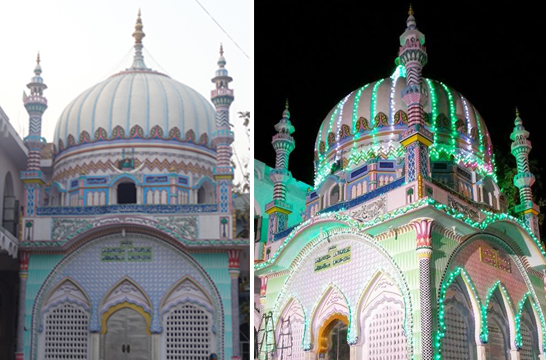 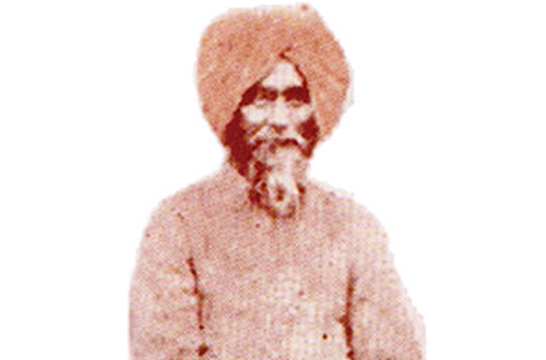 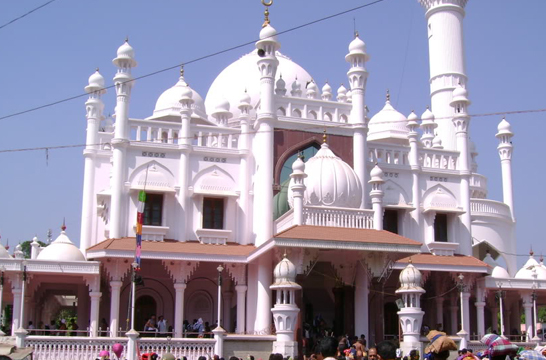 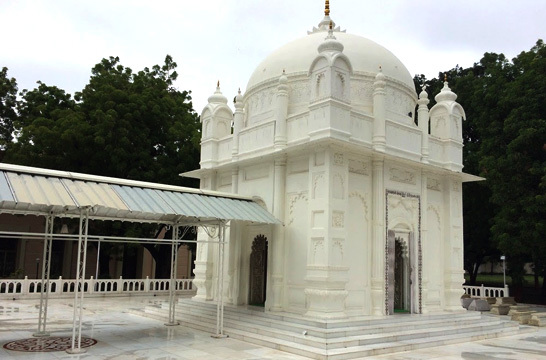 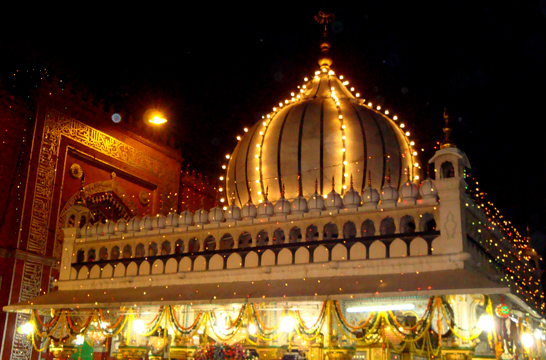 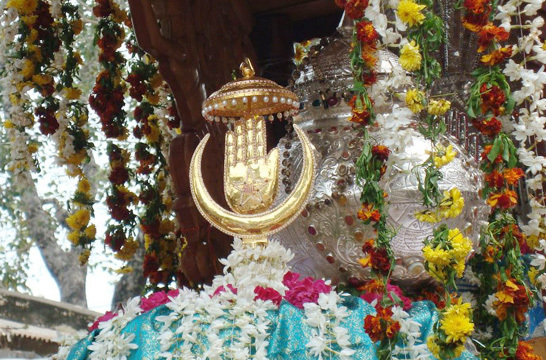 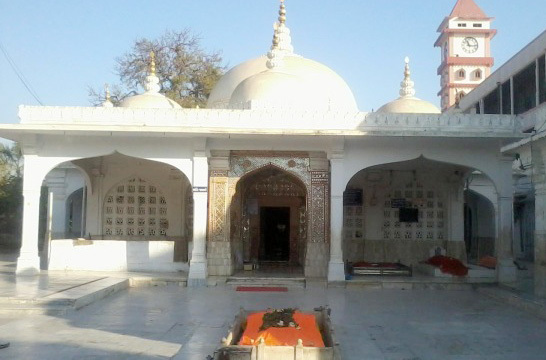 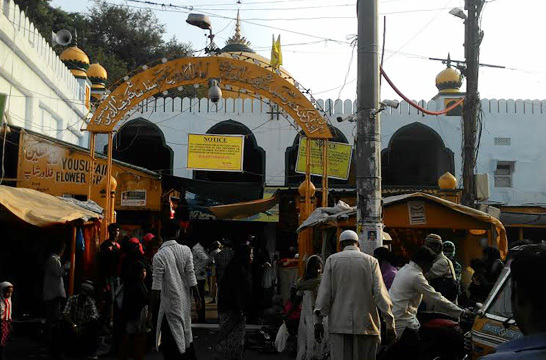 The term dargah is derived from a Persian word which can mean, among other uses, "portal" or "threshold". 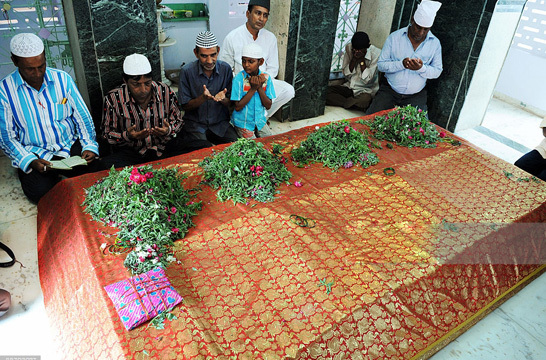 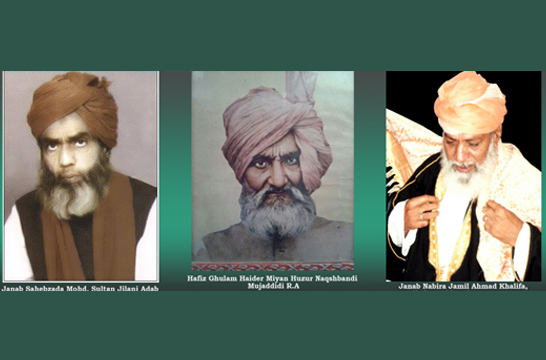 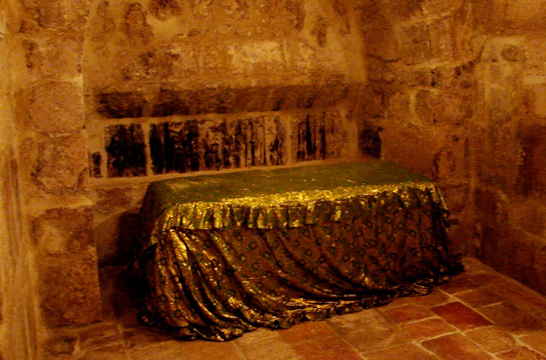 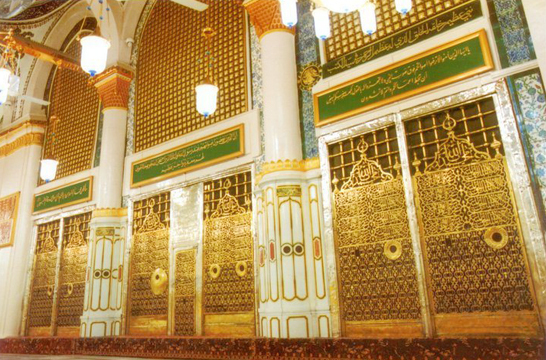 Some believe that dargahs are portals by which they can invoke the deceased saints intercession and blessing (as per tawassul). 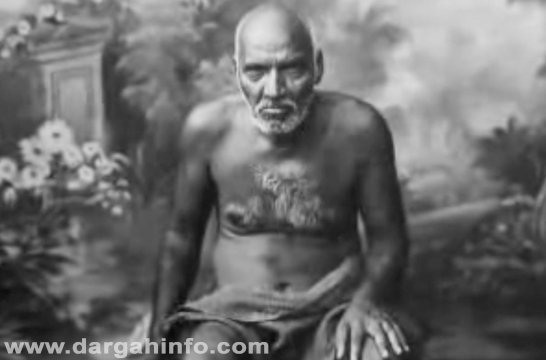 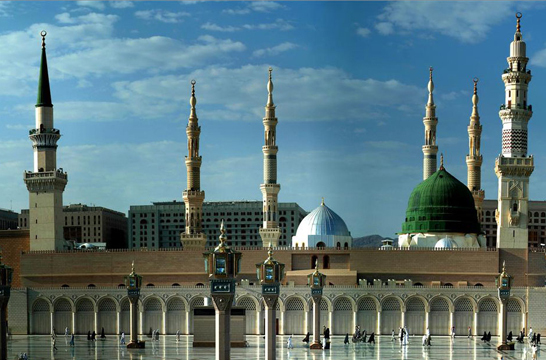 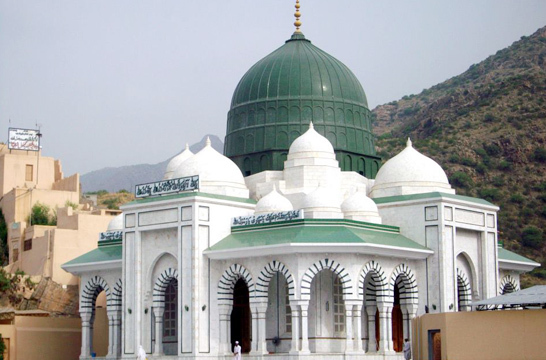 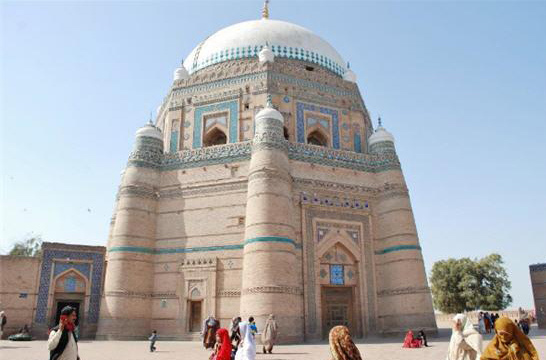 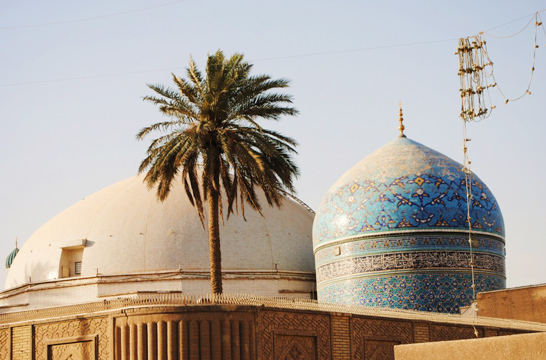 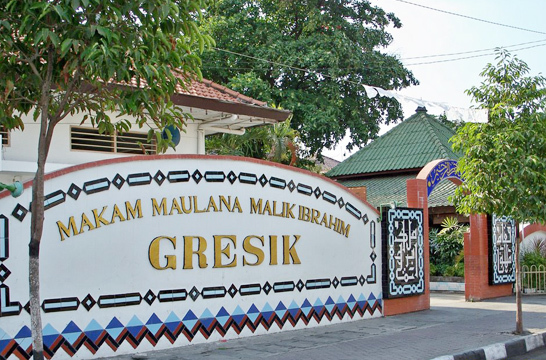 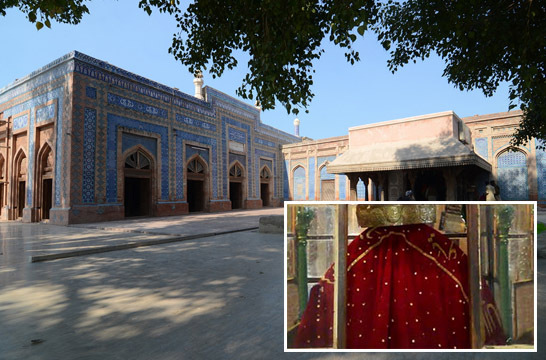 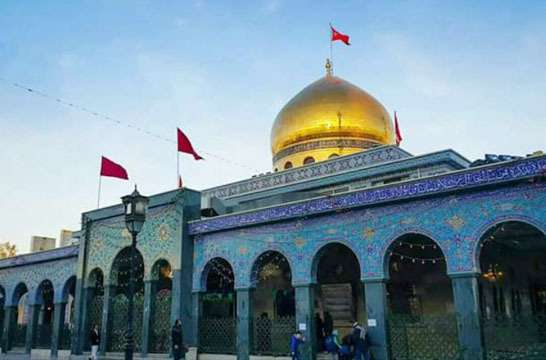 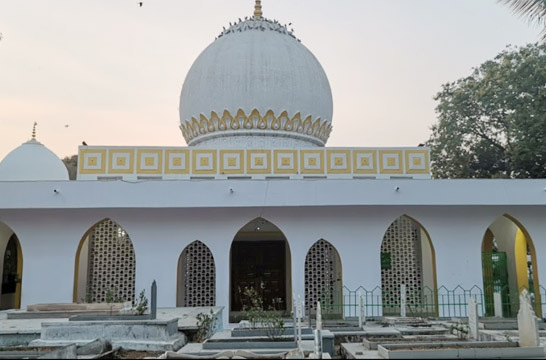 Still others hold a less supernatural view of dargahs, and simply visit as a means of paying their respects to deceased pious individuals or to pray at the sites for perceived spiritual benefits. 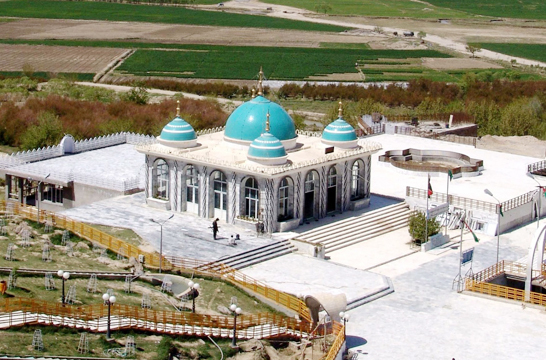 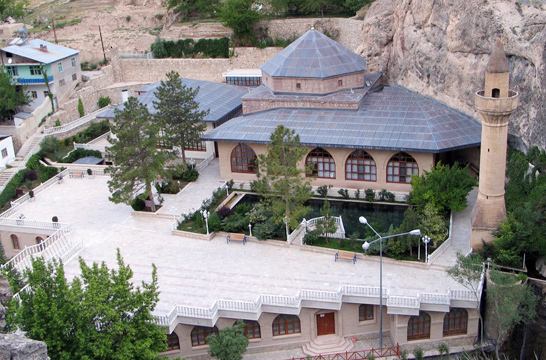  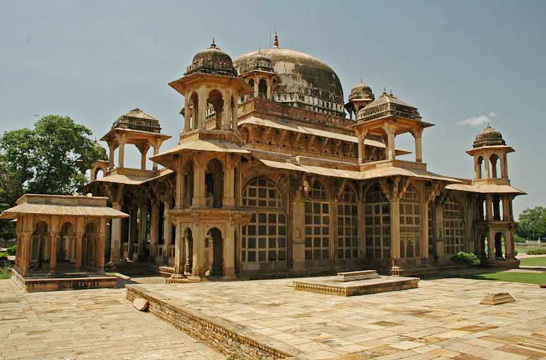 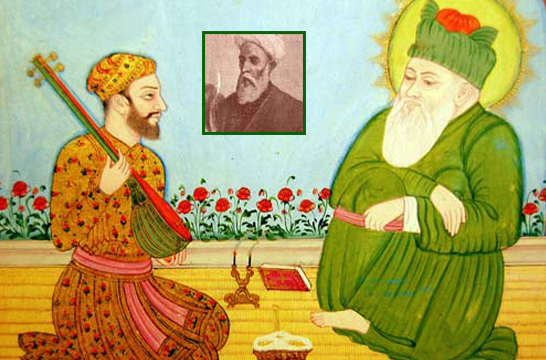 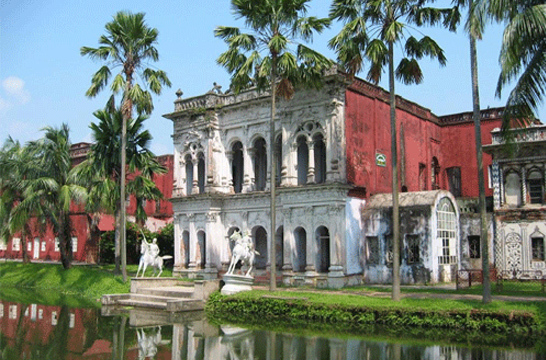 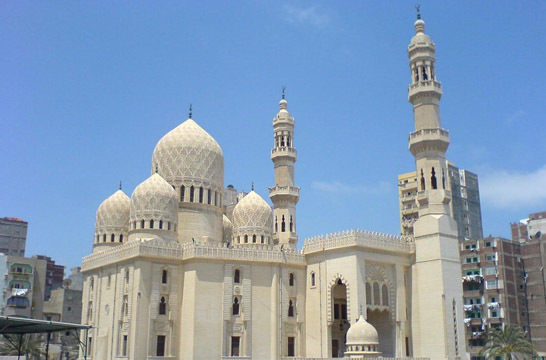 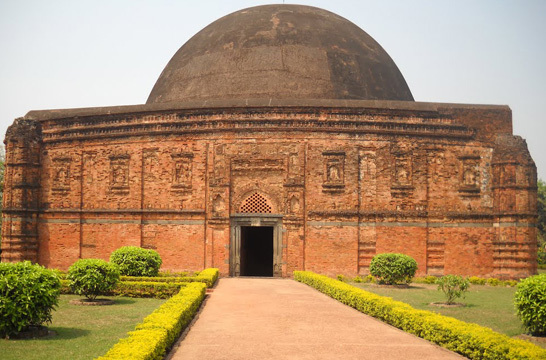 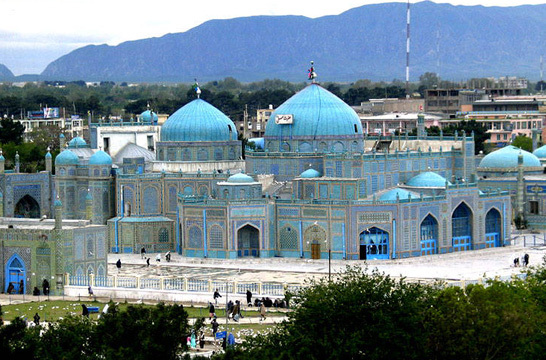 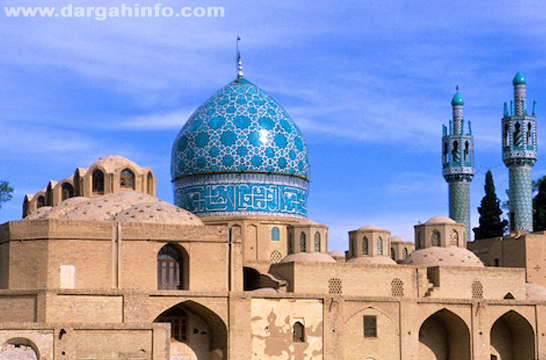 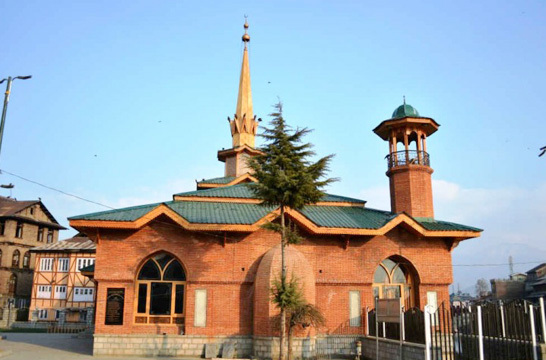 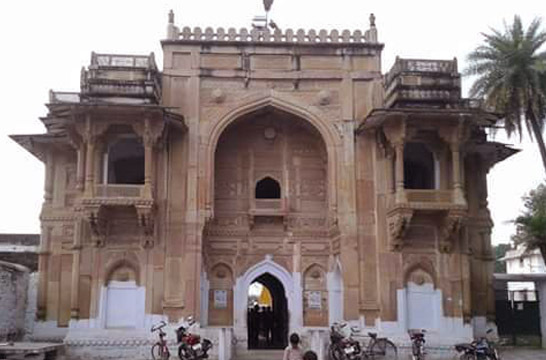 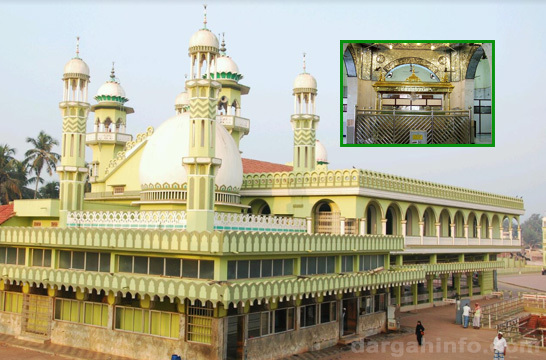 Through DargahInfo.com, COVRI attempts to bring the Dargahs worldwide under a common roof so that information retrieval can be done with ease. 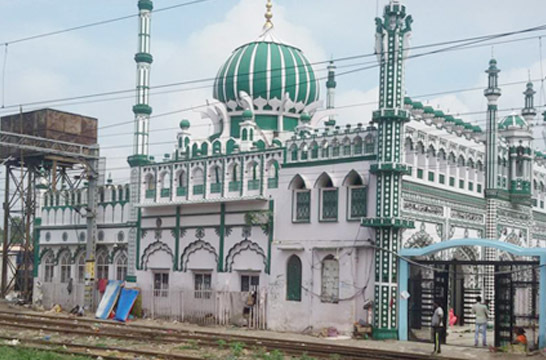 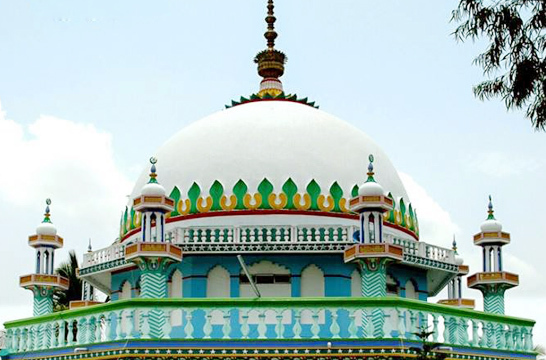 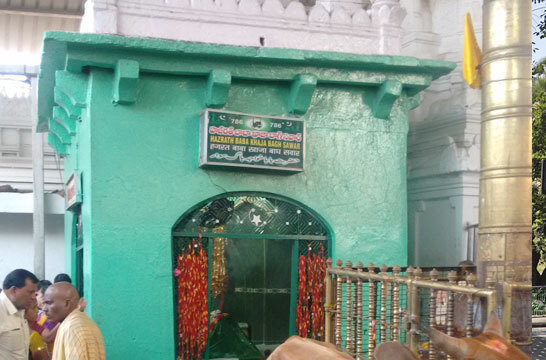 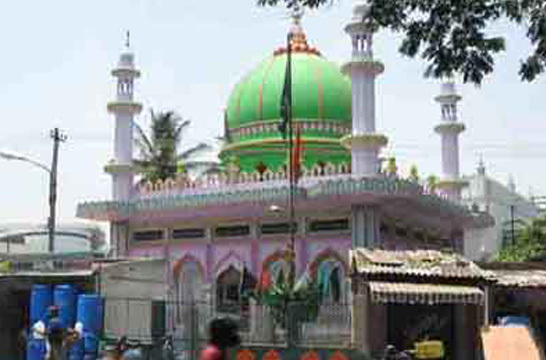 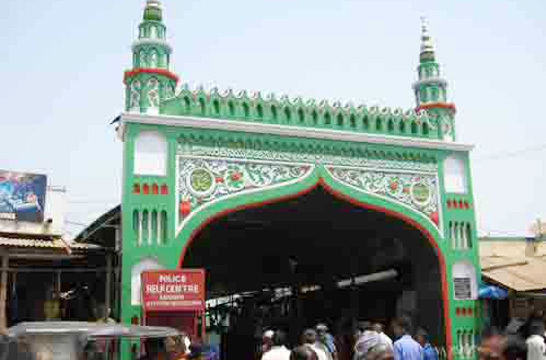 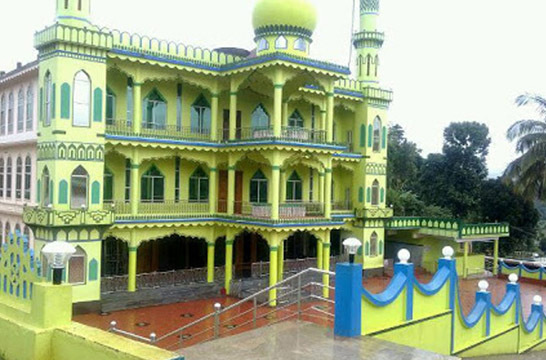 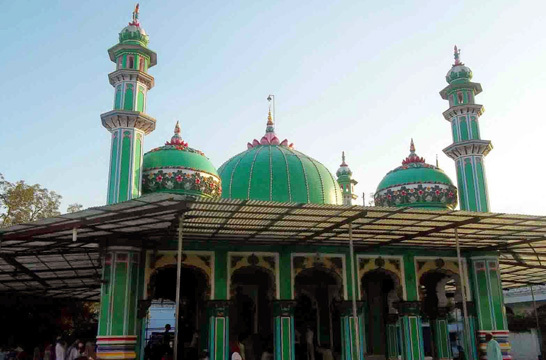 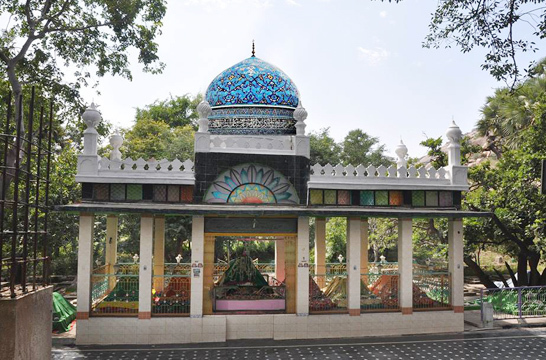 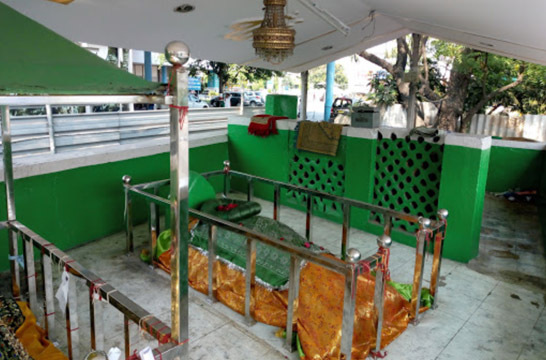 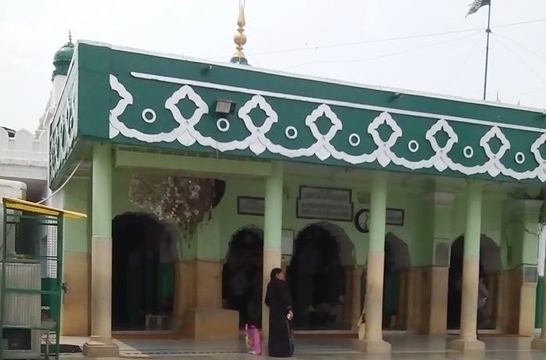 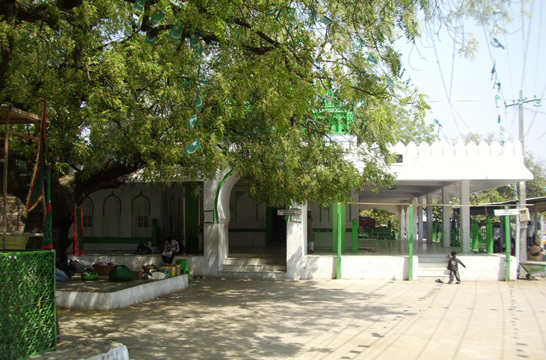 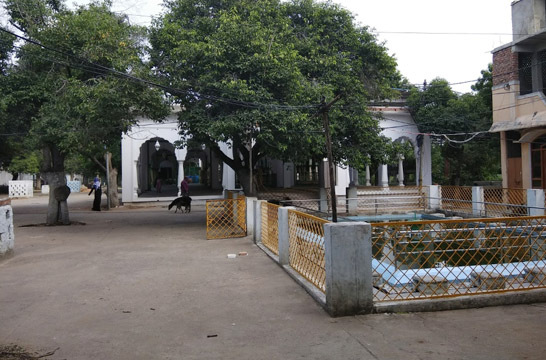 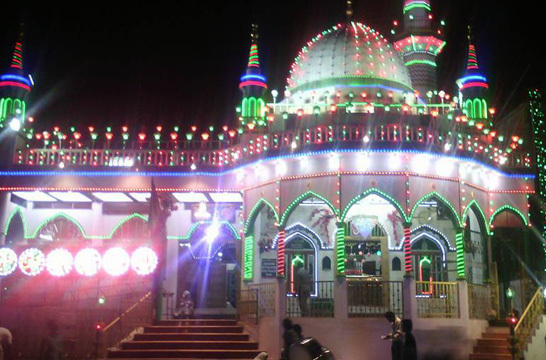 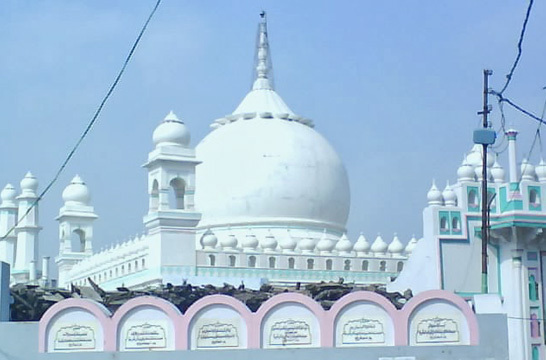 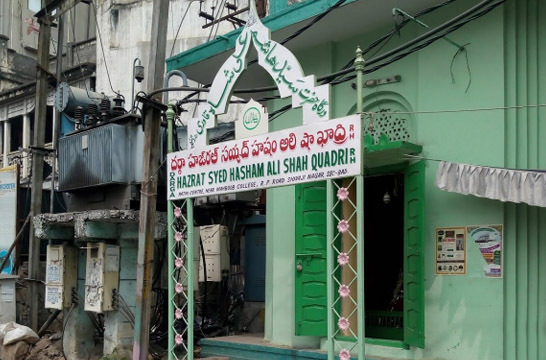 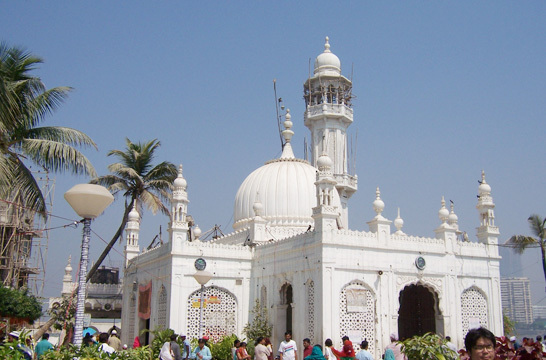 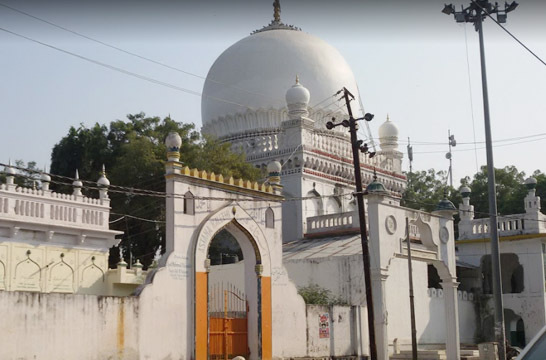 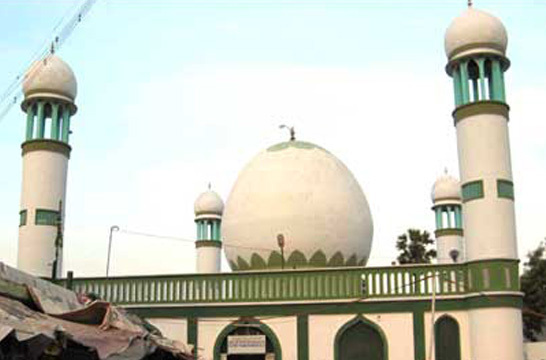 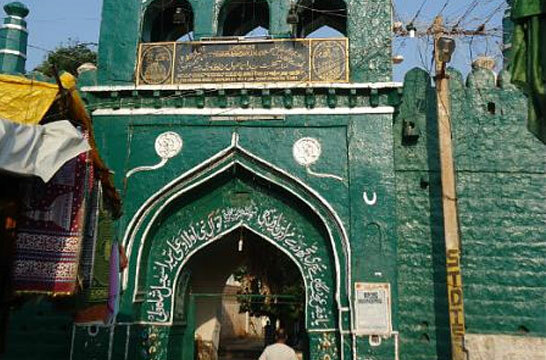 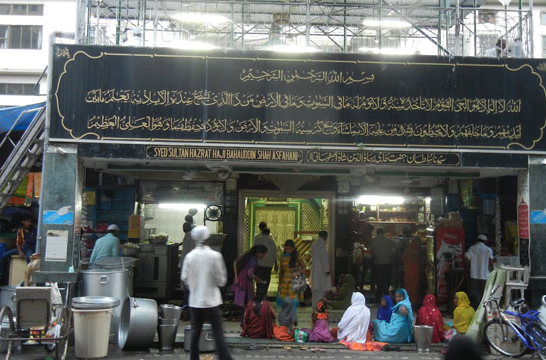 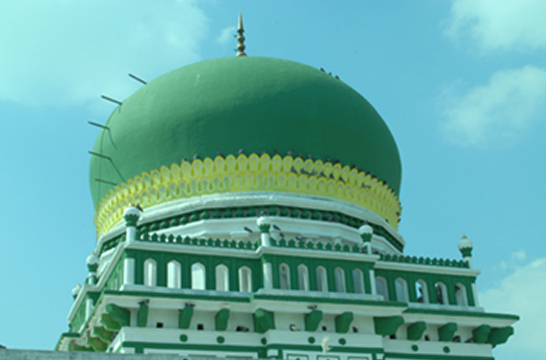 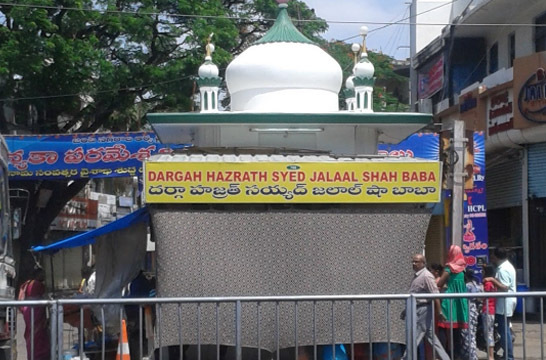 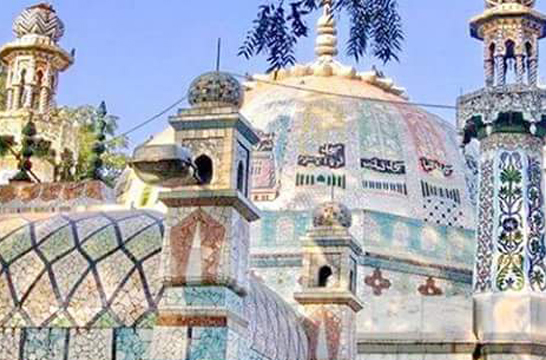 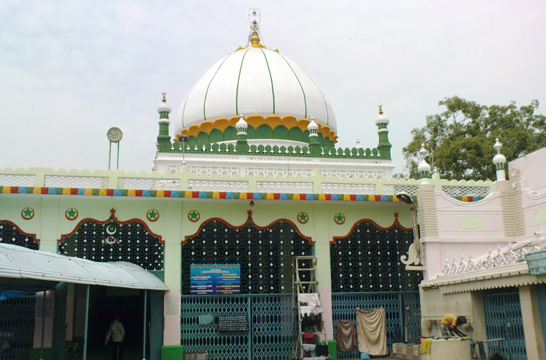 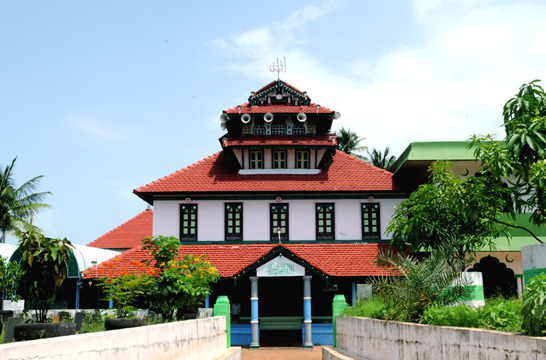 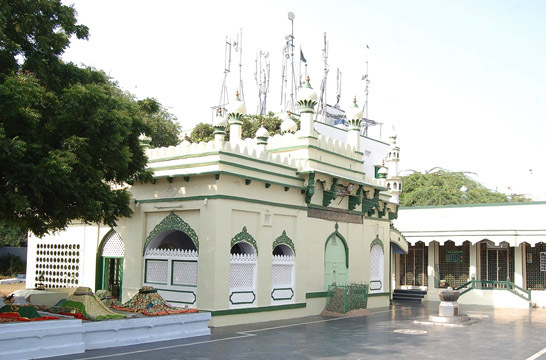 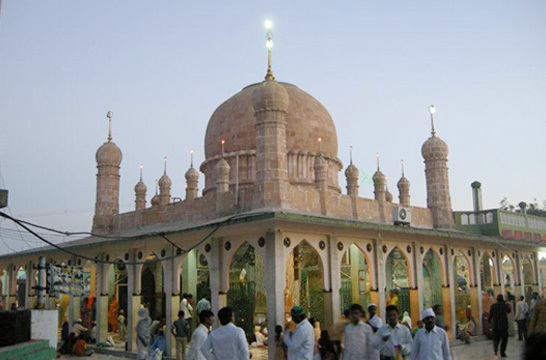 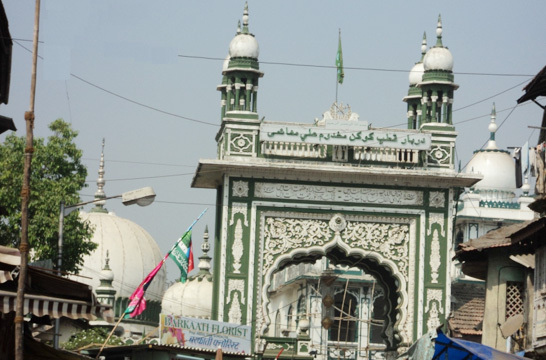 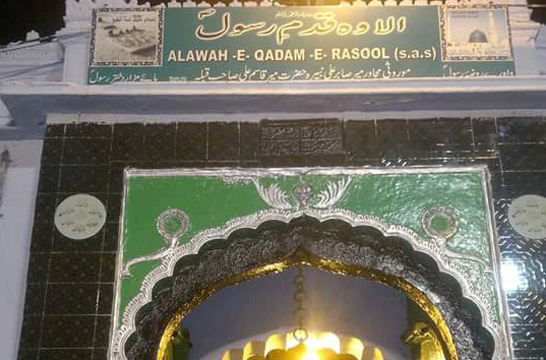 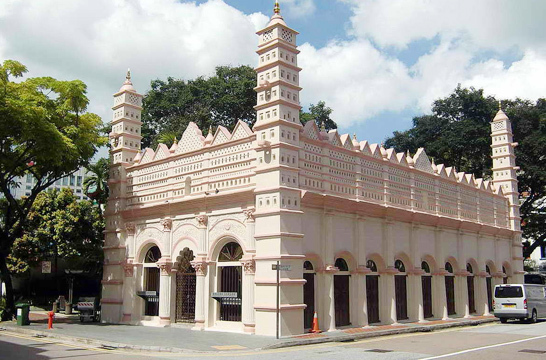 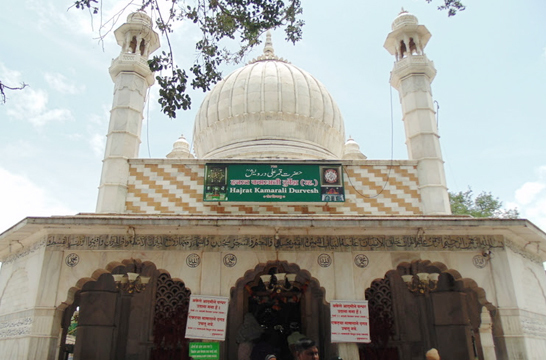 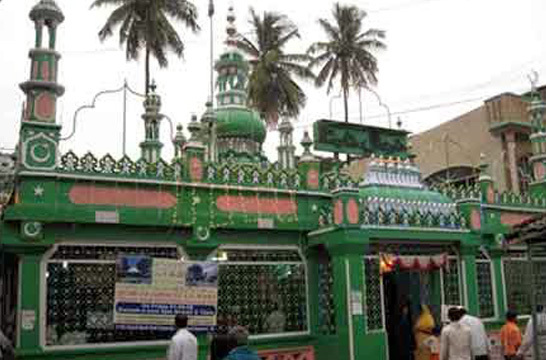 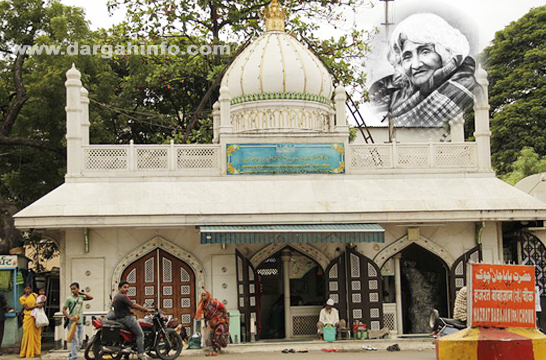 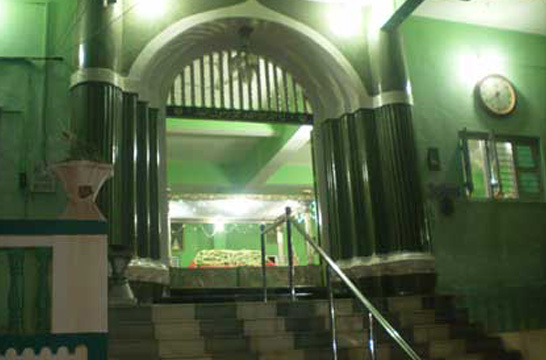 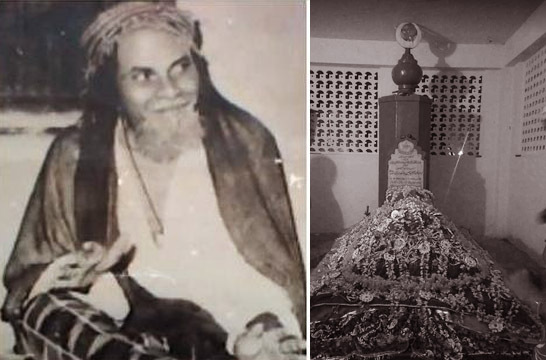 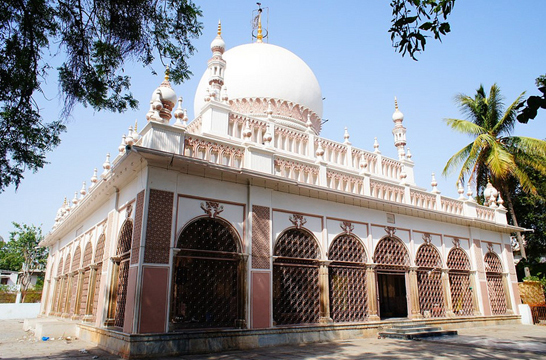 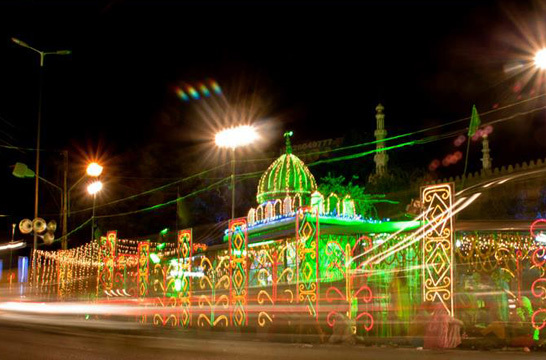 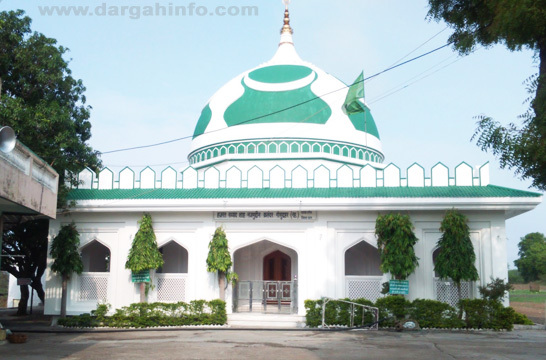 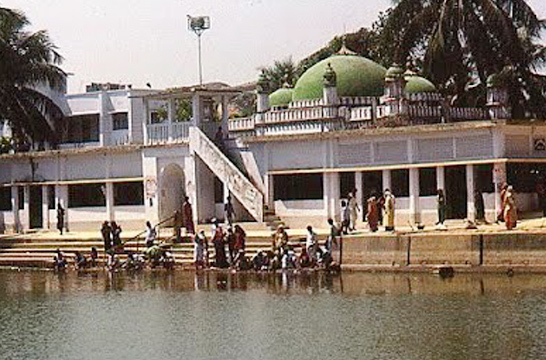 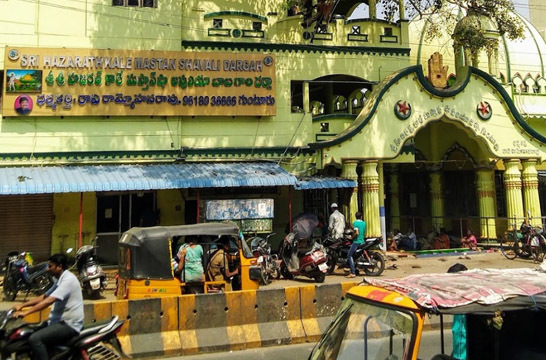 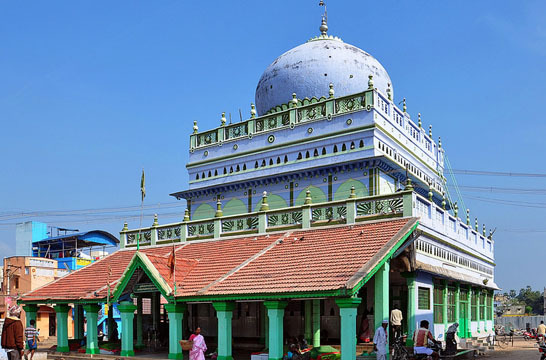 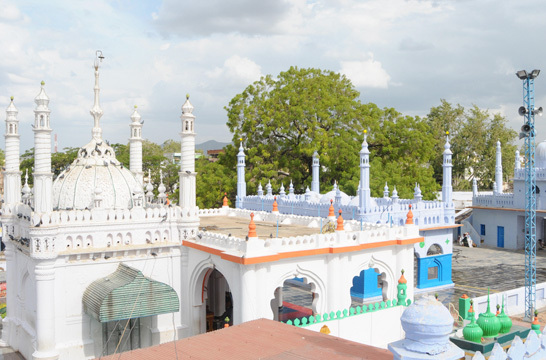 Dargah of: Hazrat Peer Syed Badruddin Hussaini R.A.
Dargah-e-Hazrath Syed Moosa Shah Qadri Baghdadi (Rahmathullahi Alaihi) urf Annasalai (or) Mount Road Dargah. 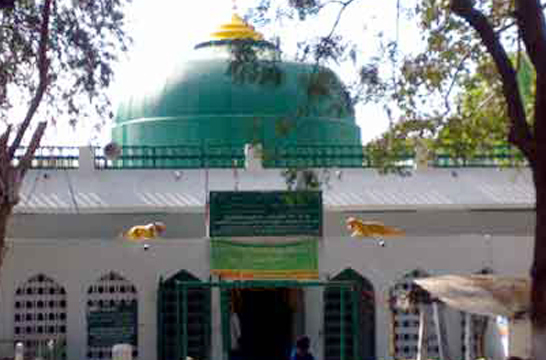 Dargah of: Hazrat Khwaja E Doura Ghouse Zama Makhdul Mashayakh Sultanul Auliya Alhaz Khwaja Muhammad Hasan Shah R.A.
Dargah of: Peer Musa Qadri Baba Dargah R.A.
Dargah of: Sheikh-ul-Alam Hazrat Munawar Ali Shah Baghdadi Summa Allahabadi (R.A). 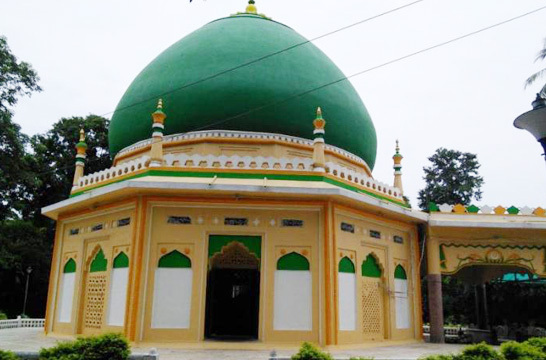 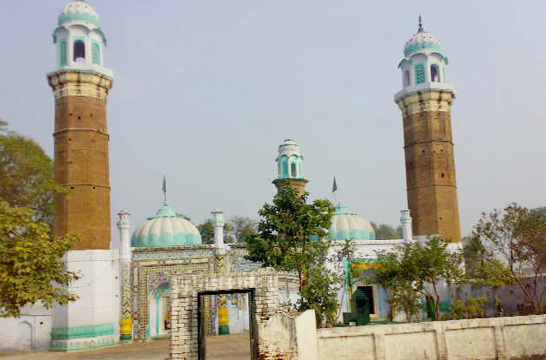 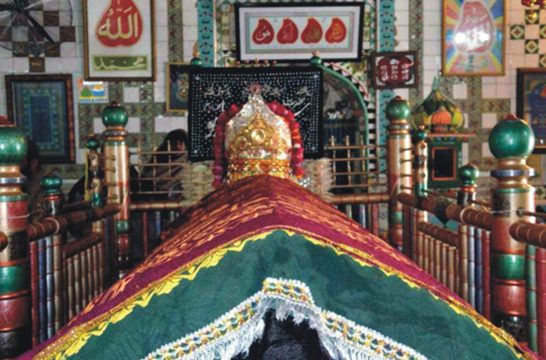 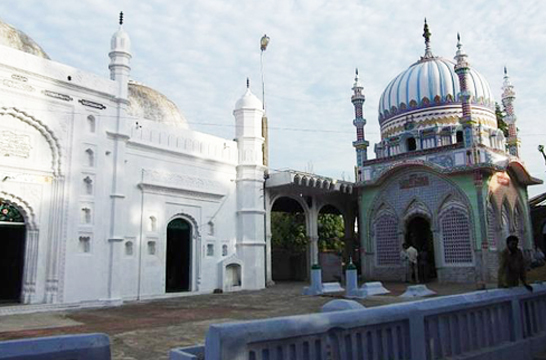 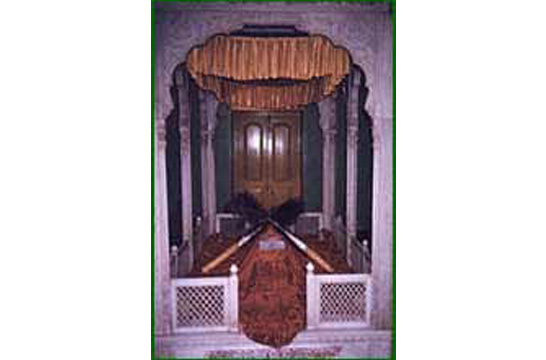 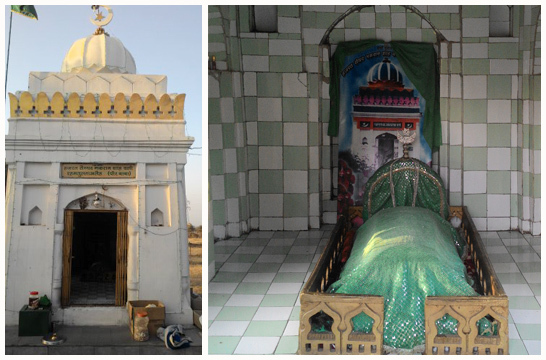 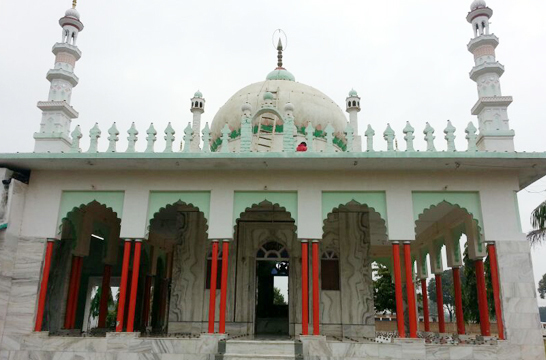 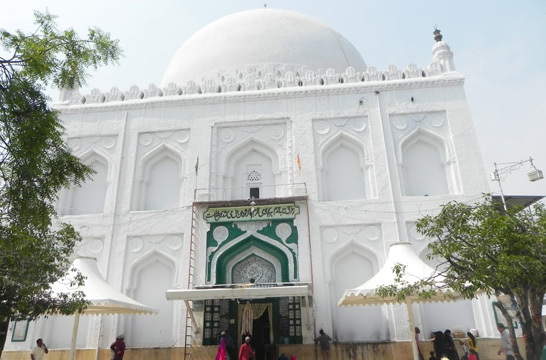 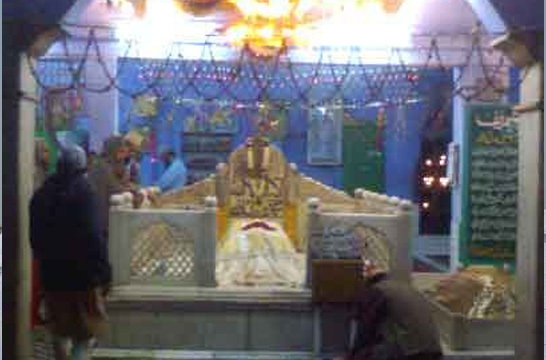 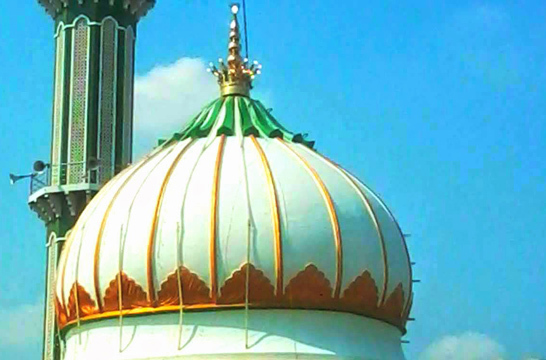 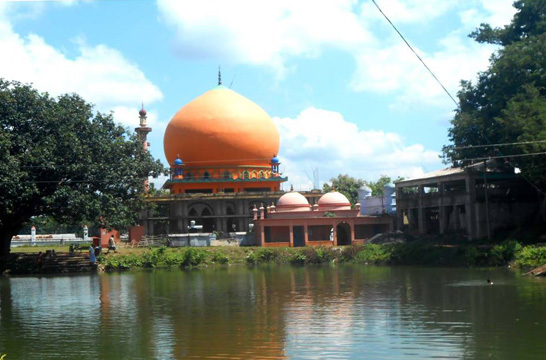 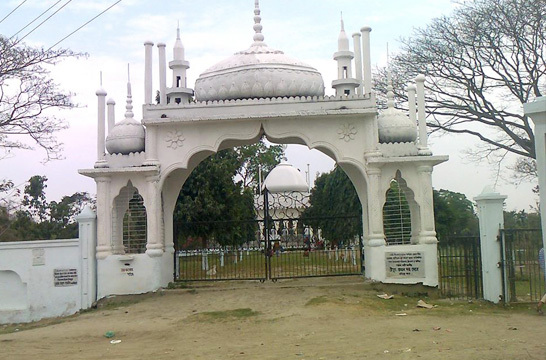 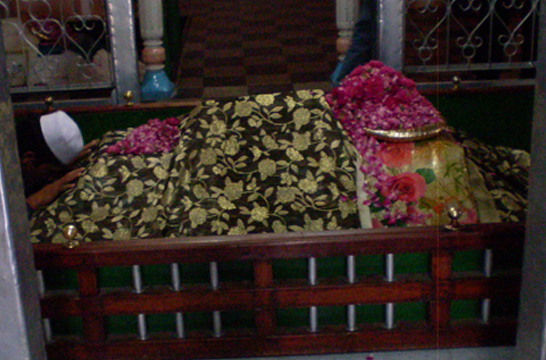 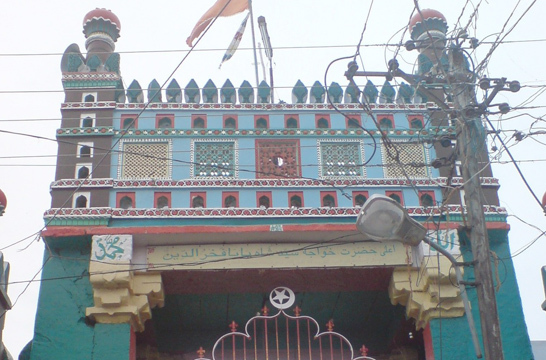 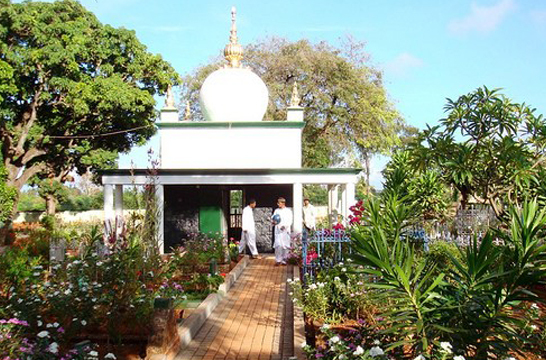 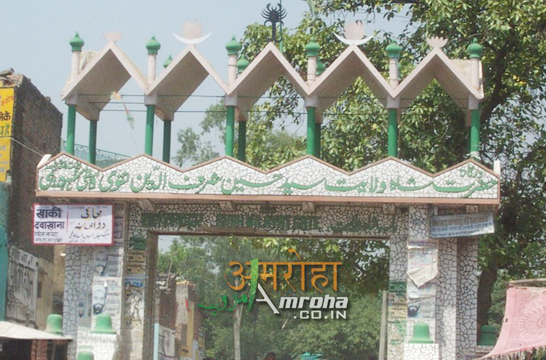 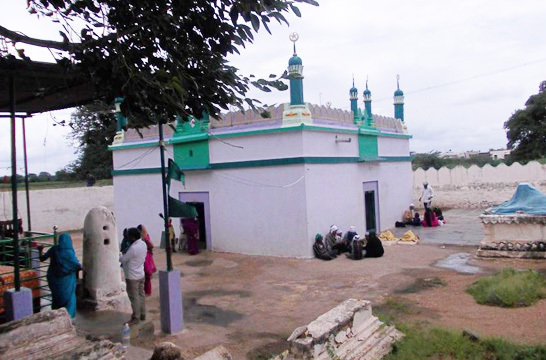 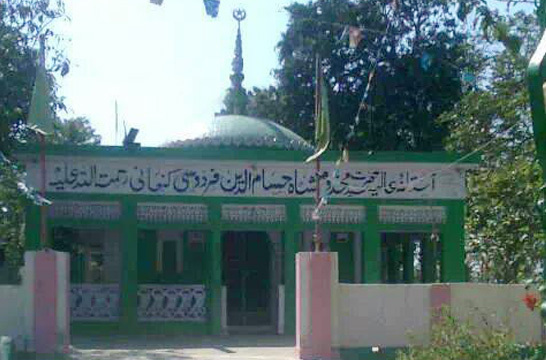 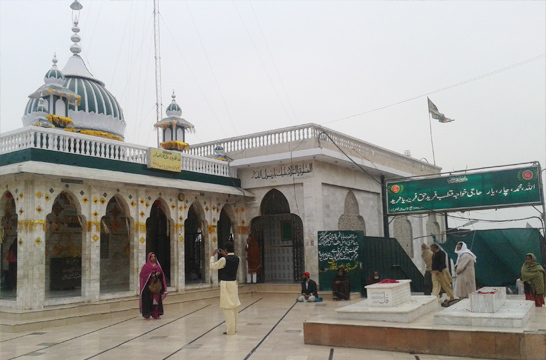 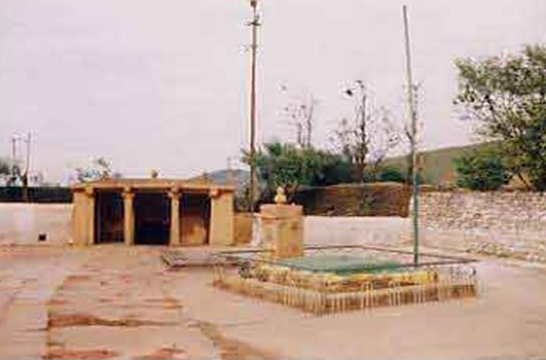 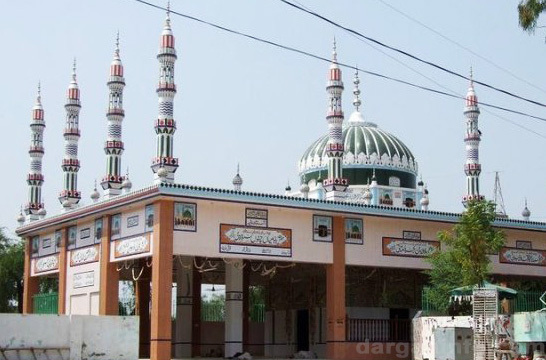 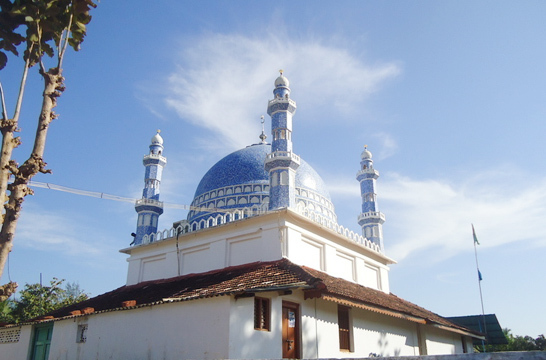 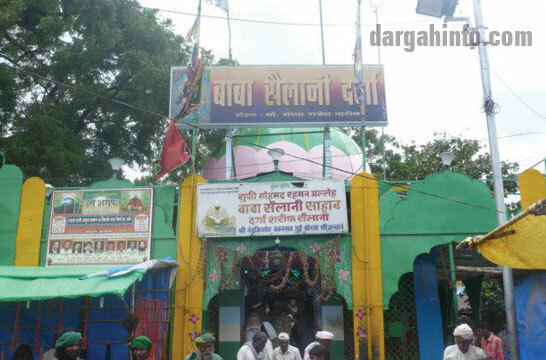 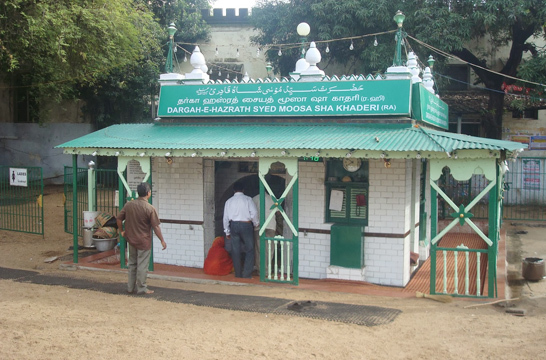 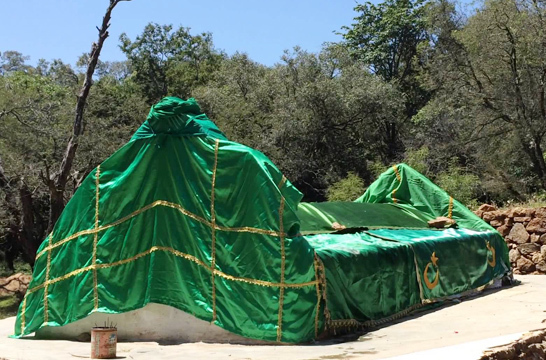 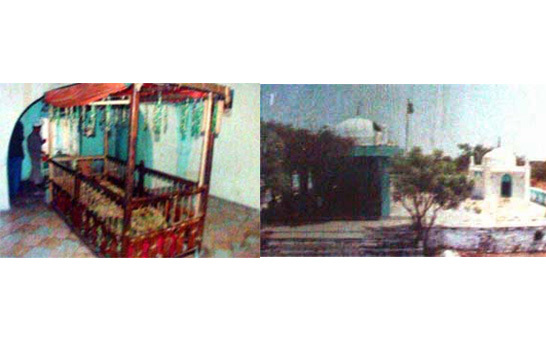 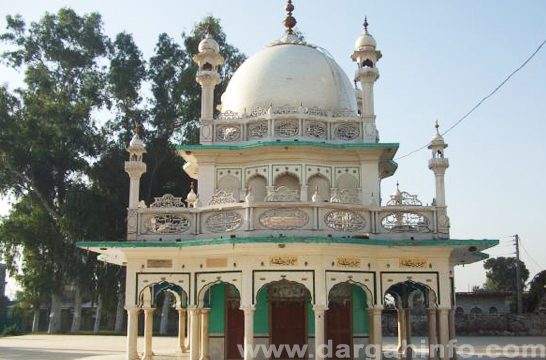 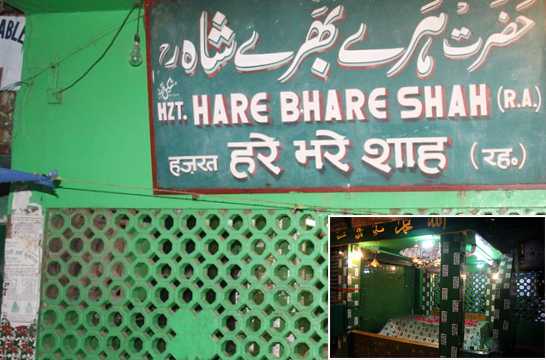 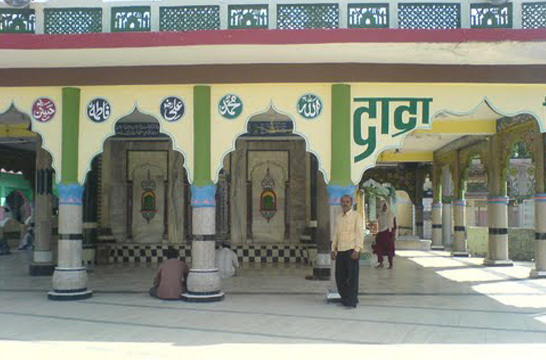 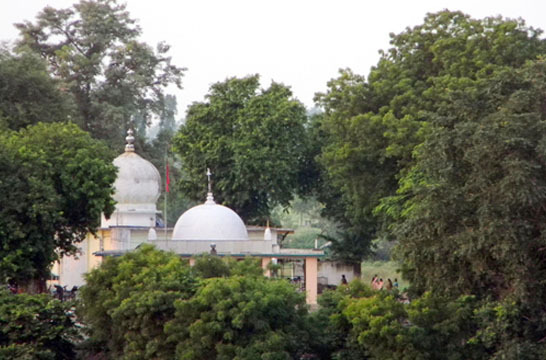 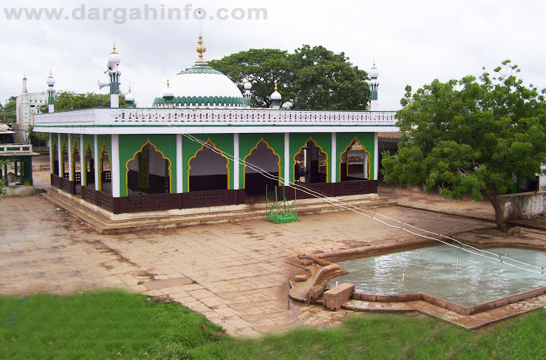 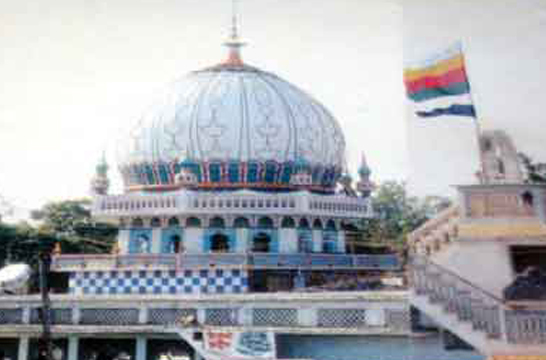 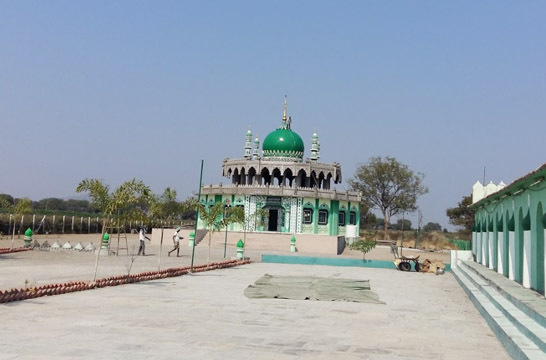 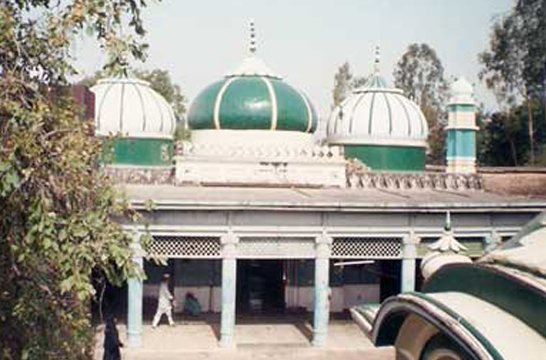 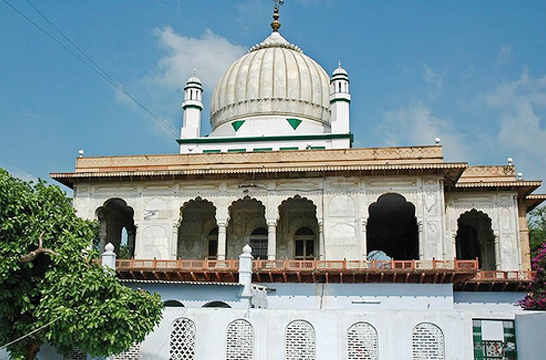 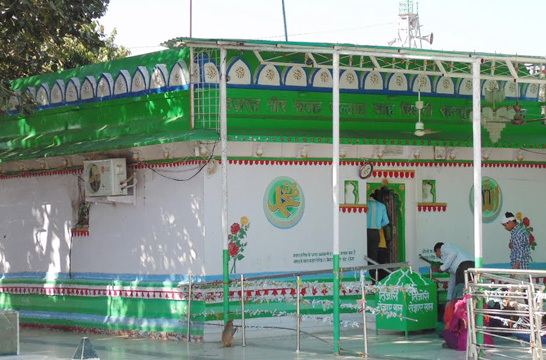 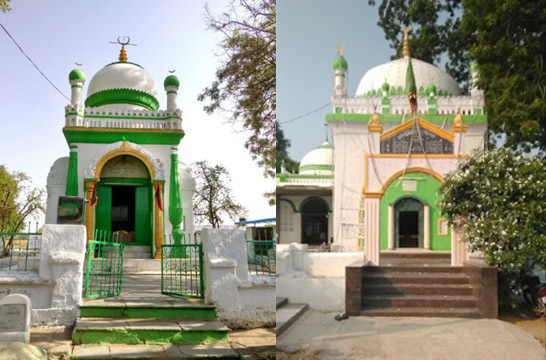 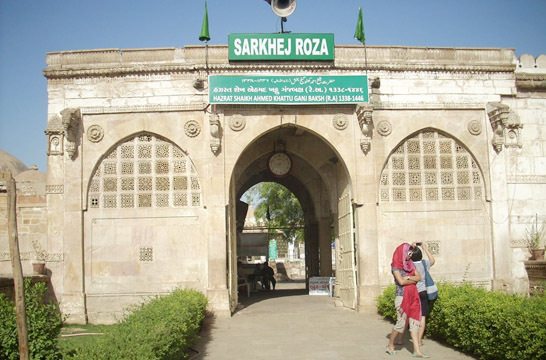 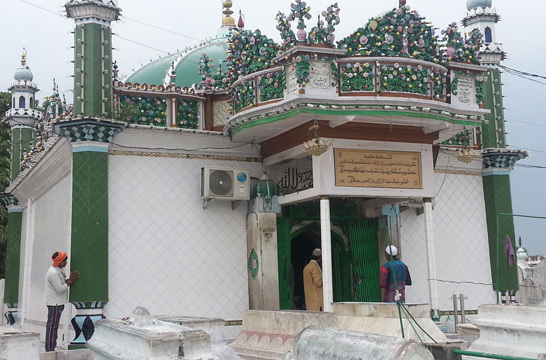 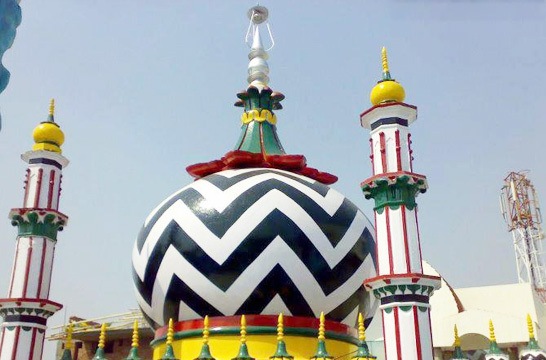 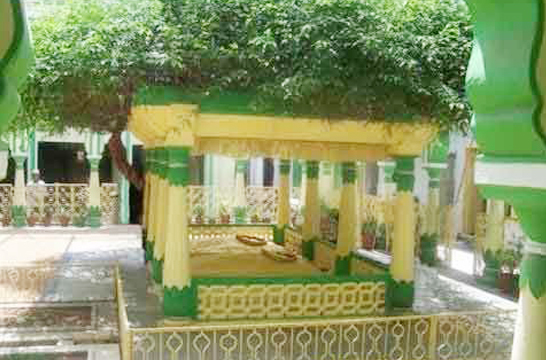 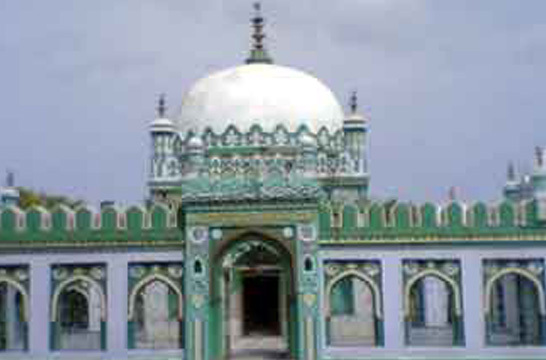 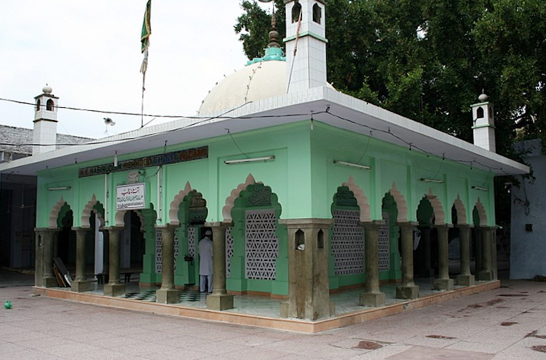 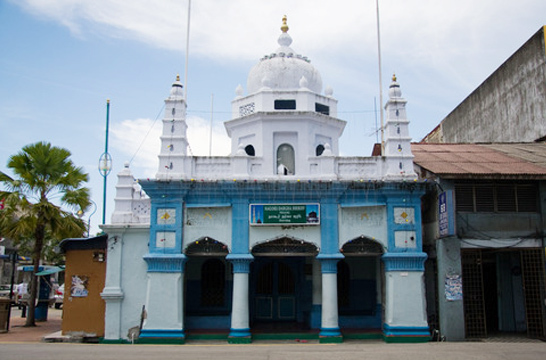 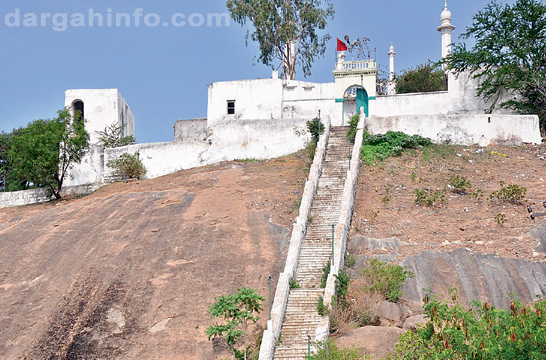 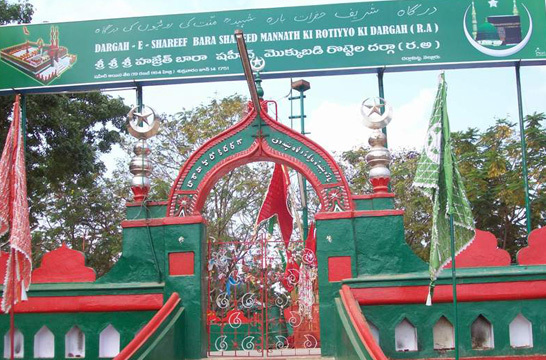 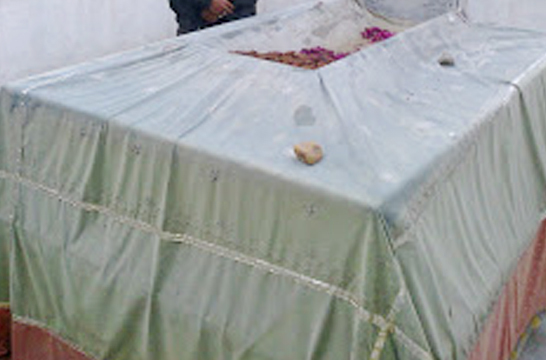 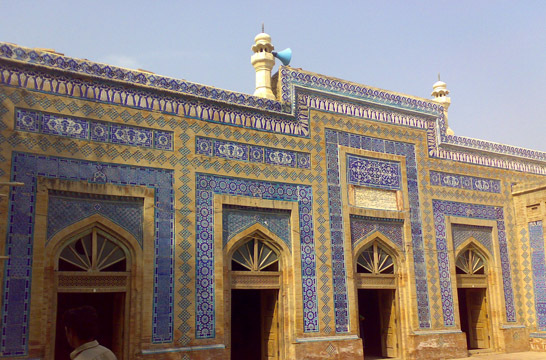 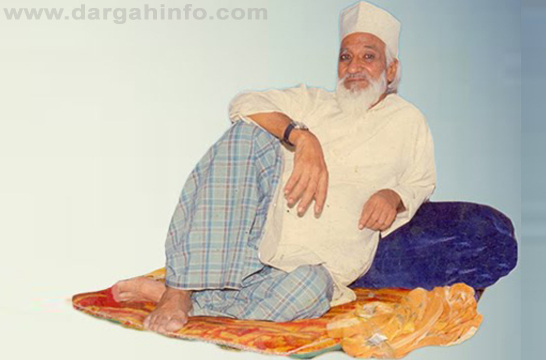 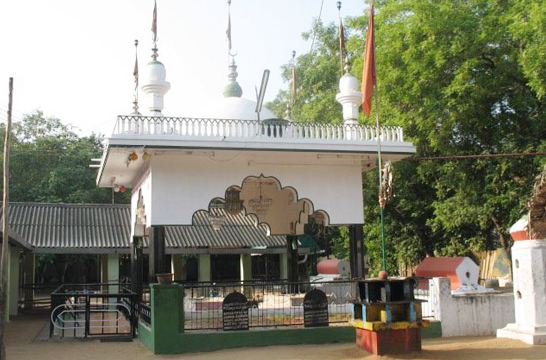 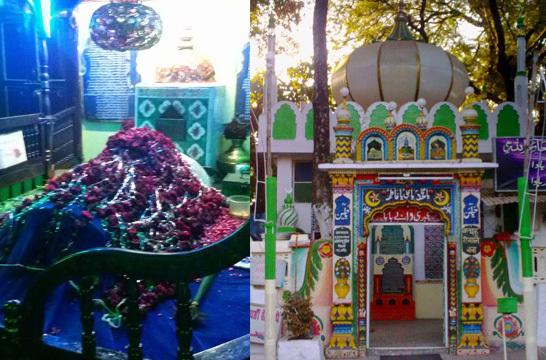 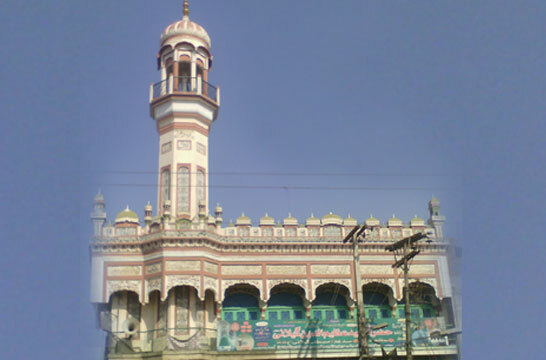 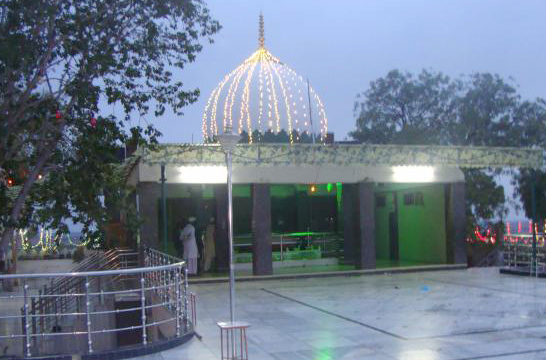 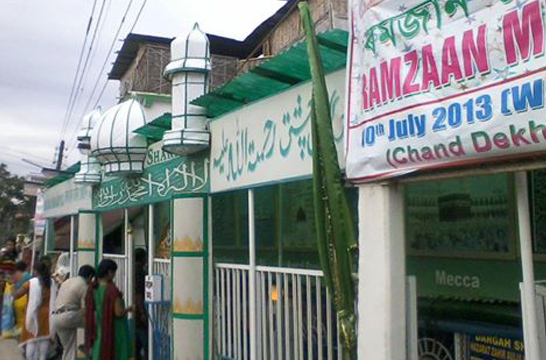 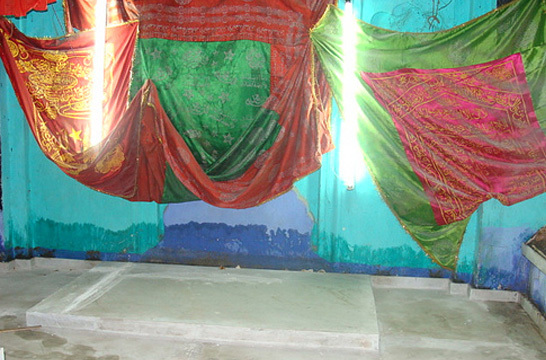 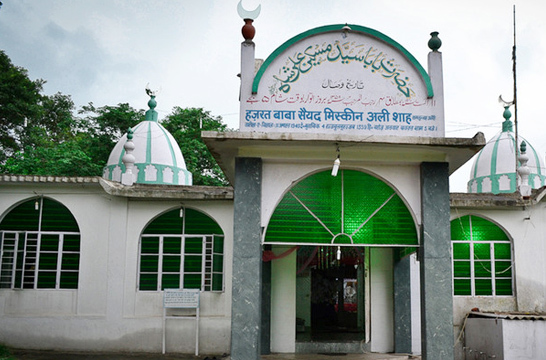 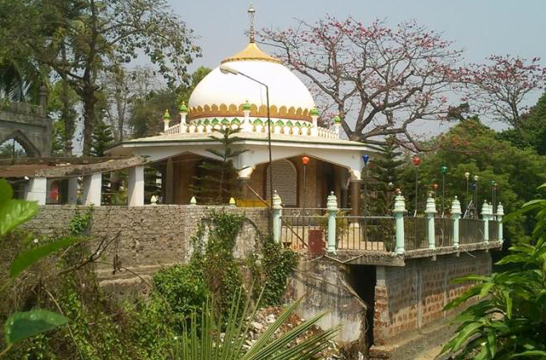 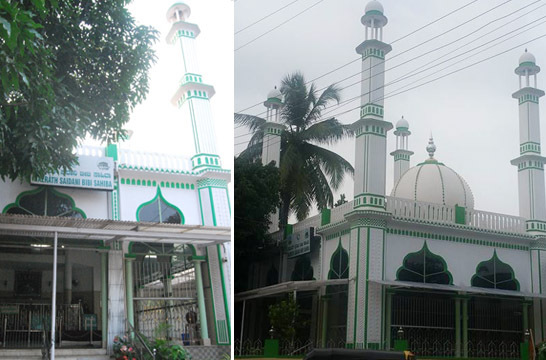 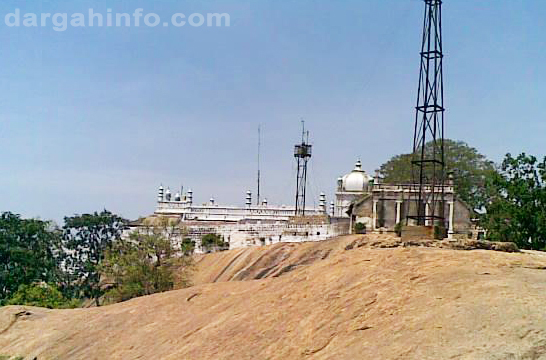 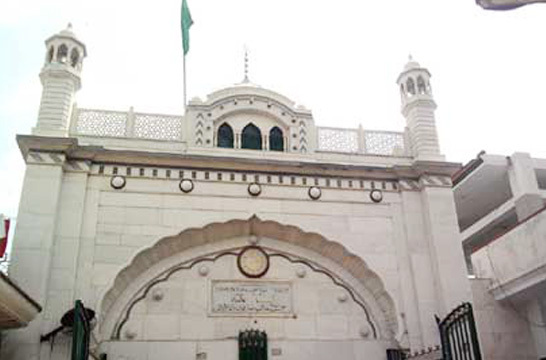 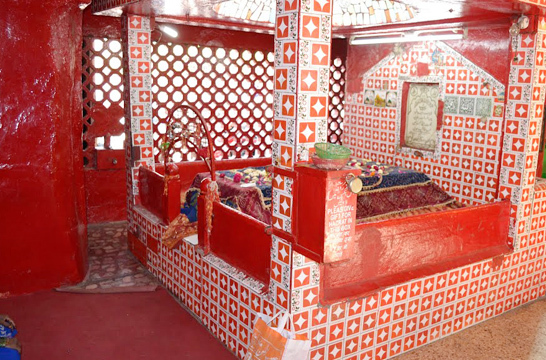 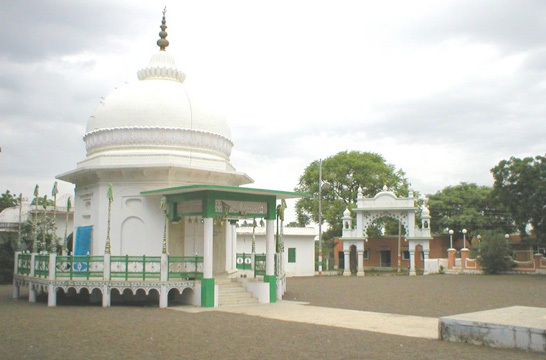 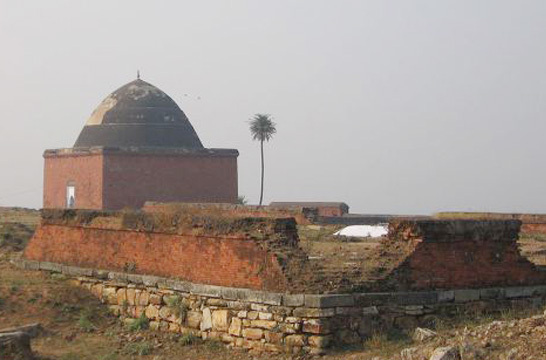 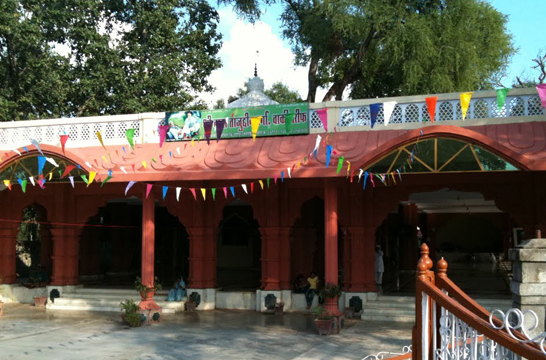 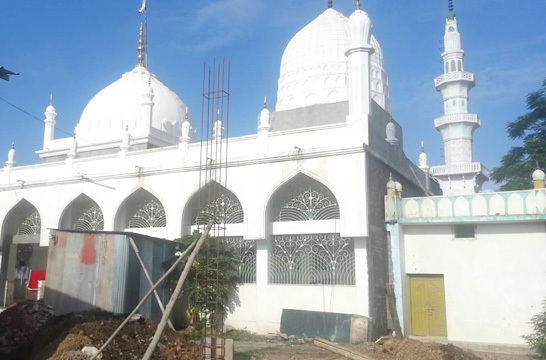 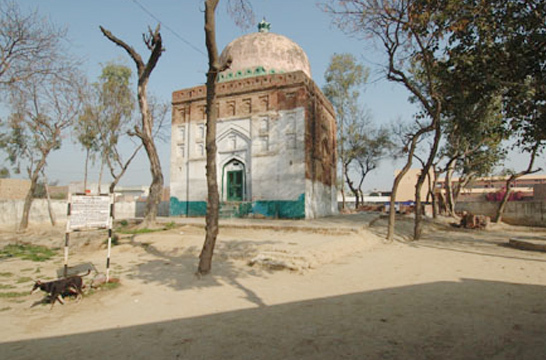 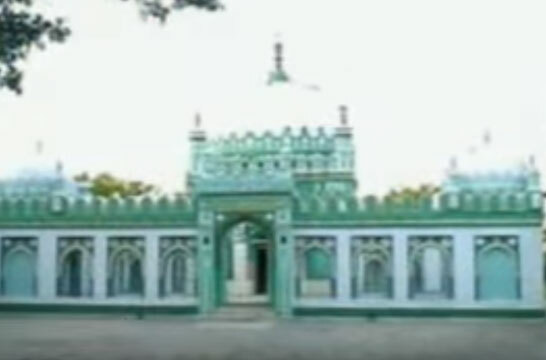 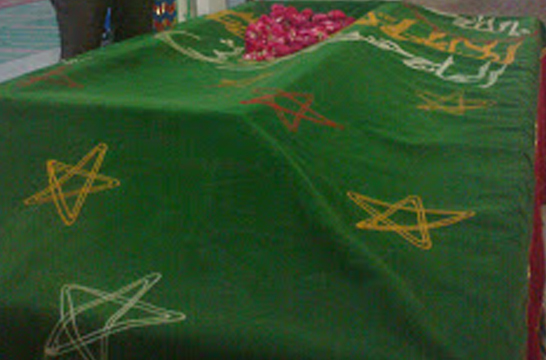 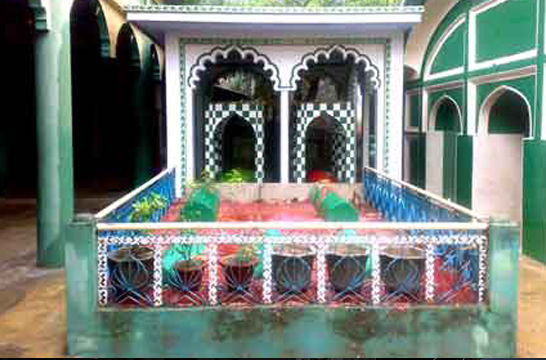 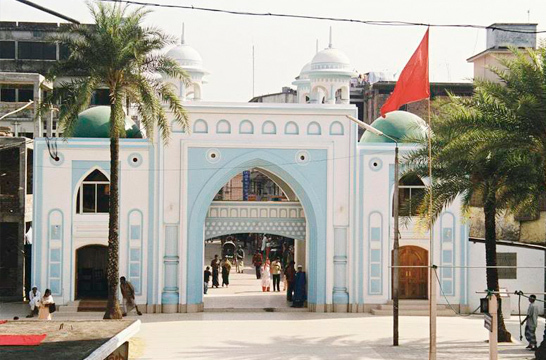 Dargah of: Hazrat Data Mirza Abdul Halim Shah R. A.